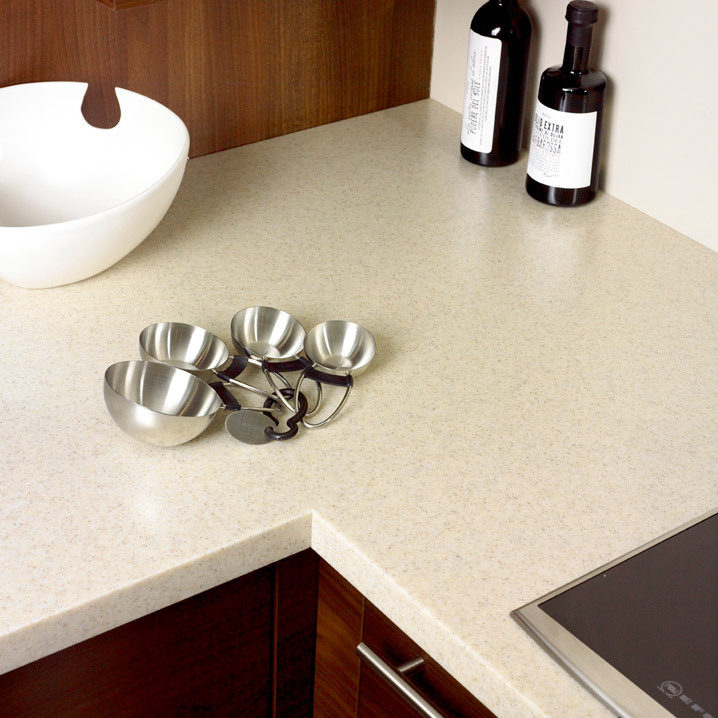 Covering the UK we offer a full design & installation service for all major solid surface worktops, such as Corian & Hanex. 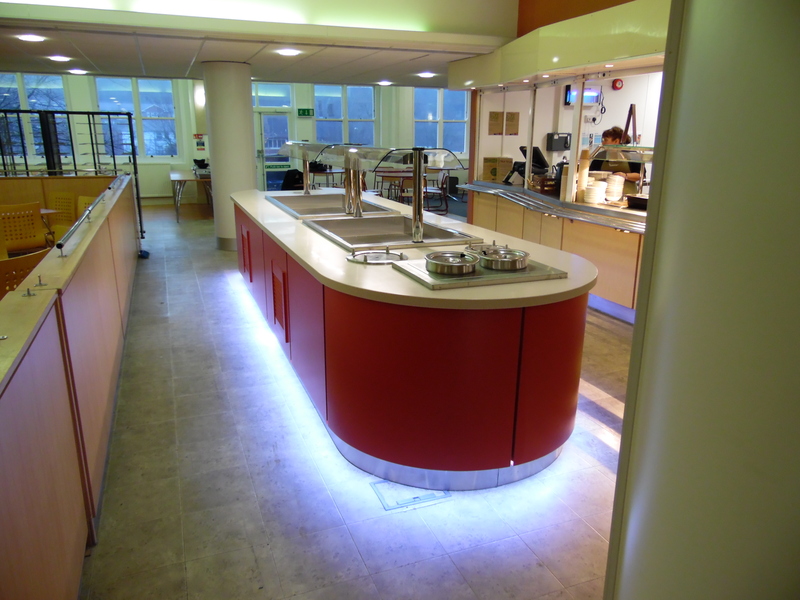 Whether it be a servery, reception, bathroom, we have many years of experience & can give expert advice when choosing styles & colours. 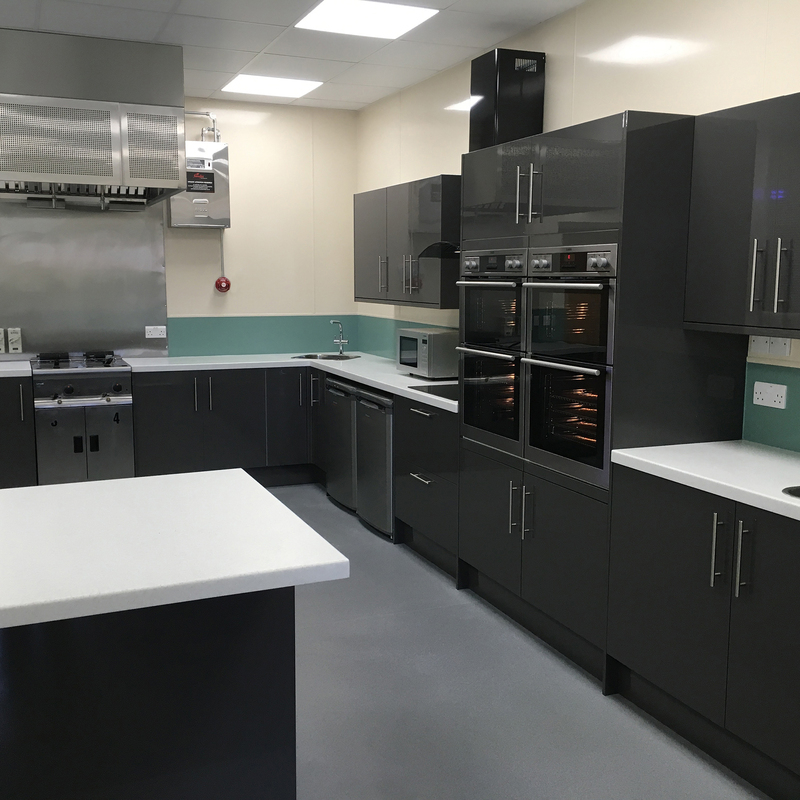  Formed in our very own workshops we offer a variety of solutions to you, whether refurbishing an existing area or designing a complete new installation. 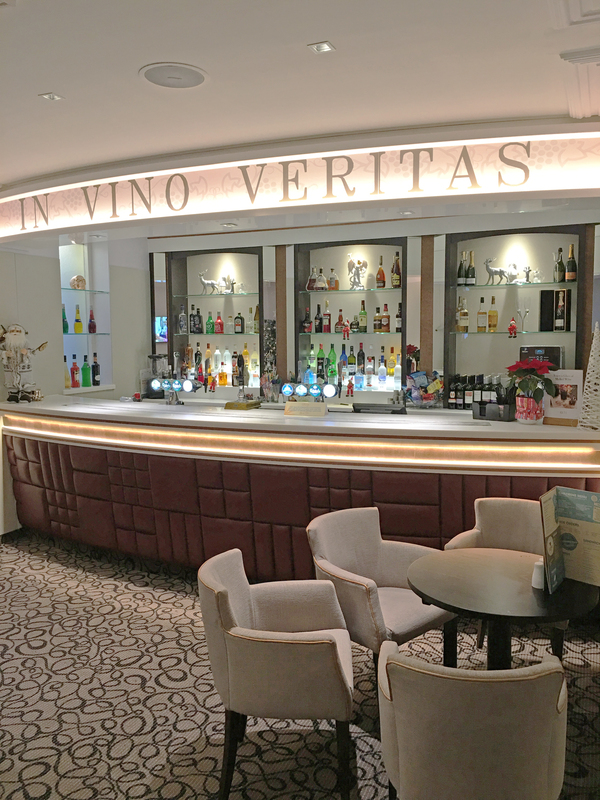 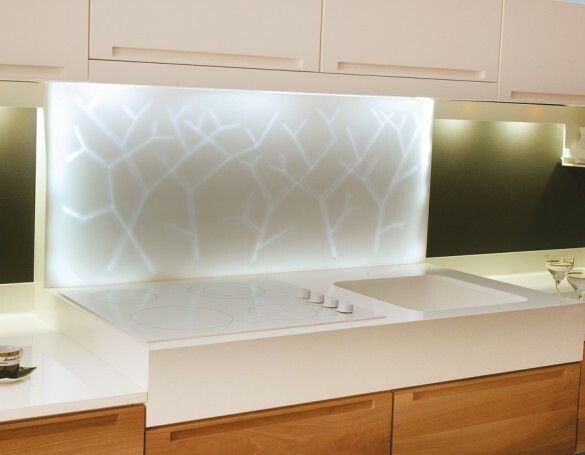 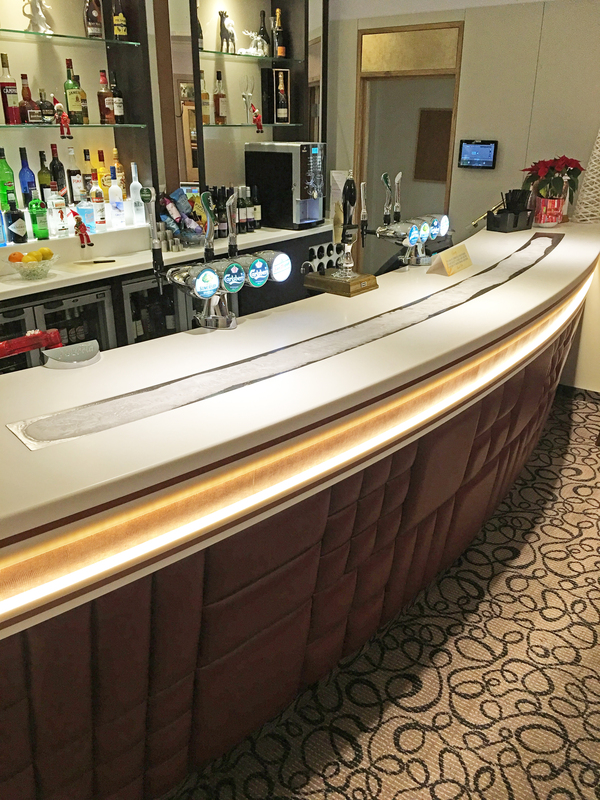 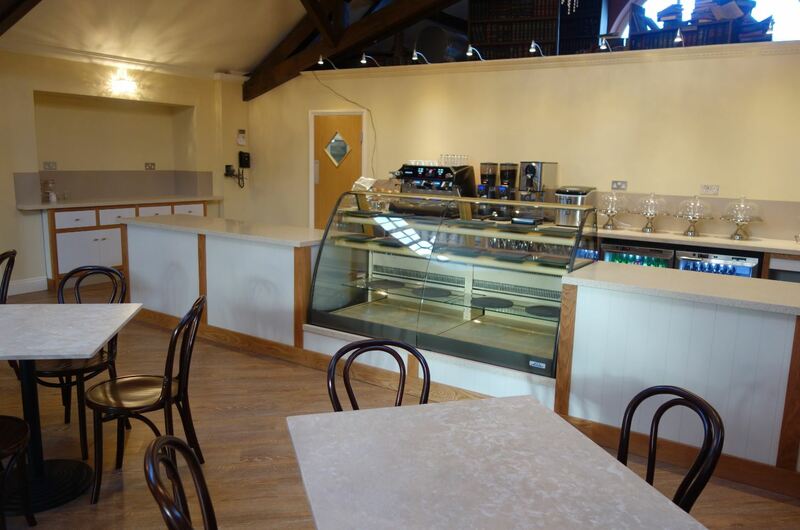 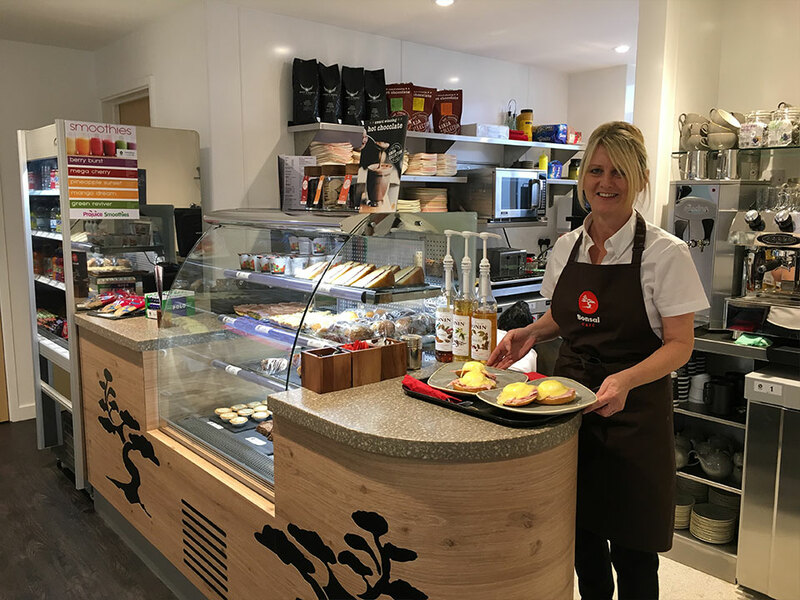 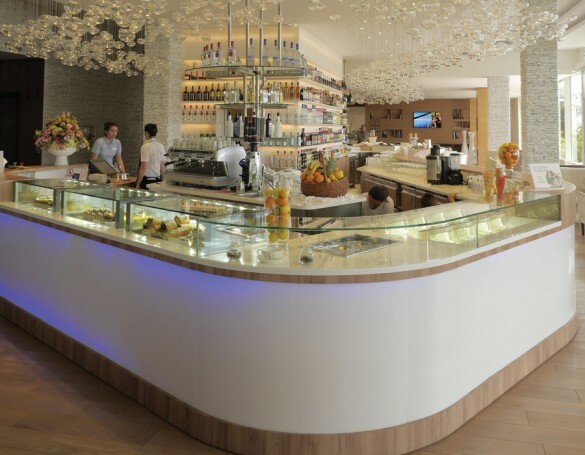 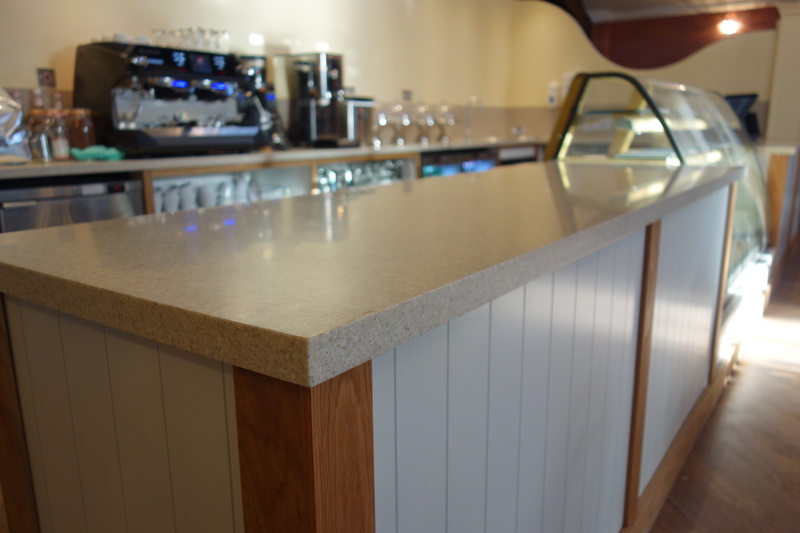 Corian® can be engraved, coloured and shaped to any form due to its versatility making it ideal for kitchen, reception and servery worktops. 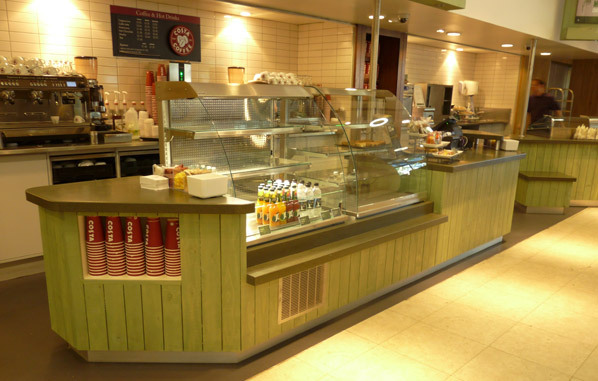 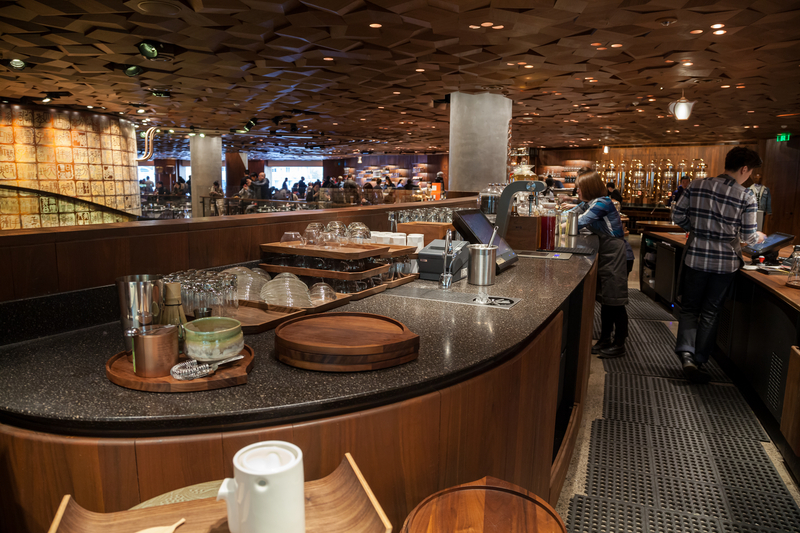 Being non-porous, stain and water resistant and heat resistant makes it ideal for a wide range of kitchen and servery uses. 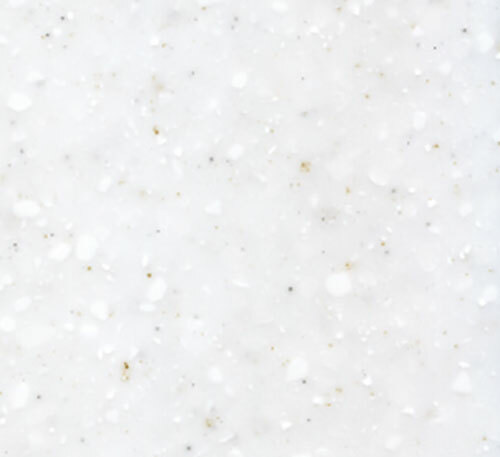 When joined, it’s glued together then sanded and polished to create a seamless joint making it hygienic and easy to clean.  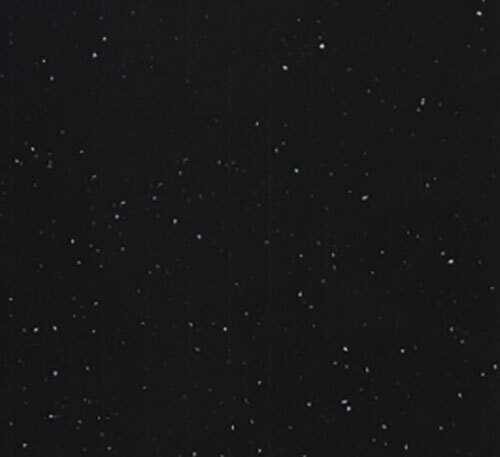 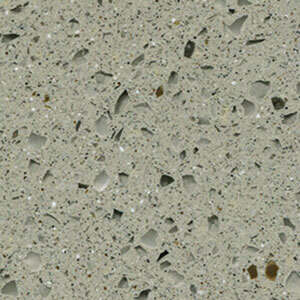 It’s also possible to repair small cuts and scratches by buffing them out. 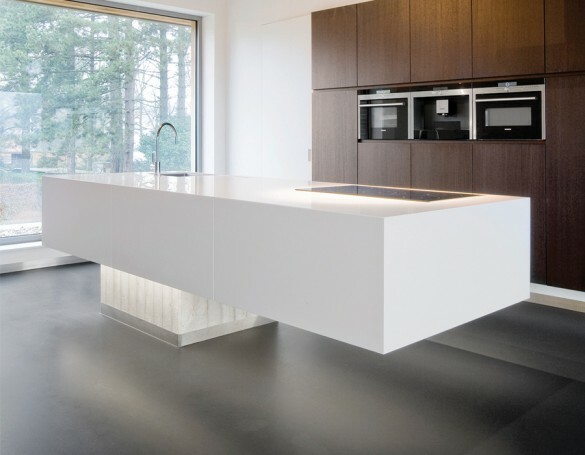 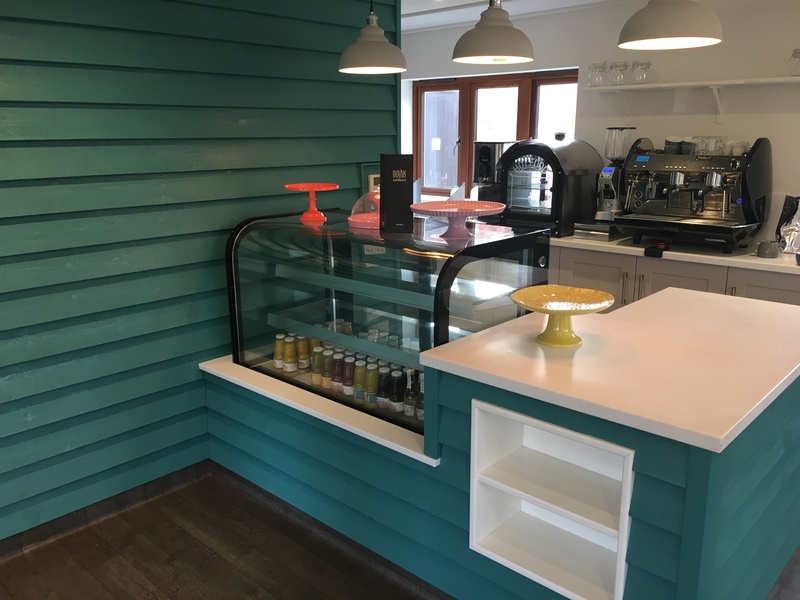 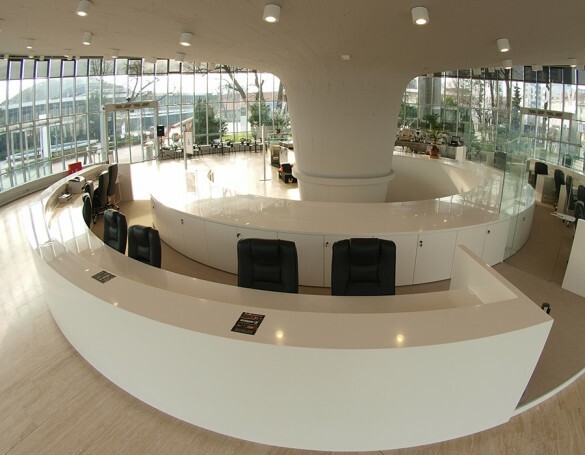 Hanex® is a premium acrylic solid surface material offering endless design possibilities and unrivaled product performance in both commercial and domestic environments. 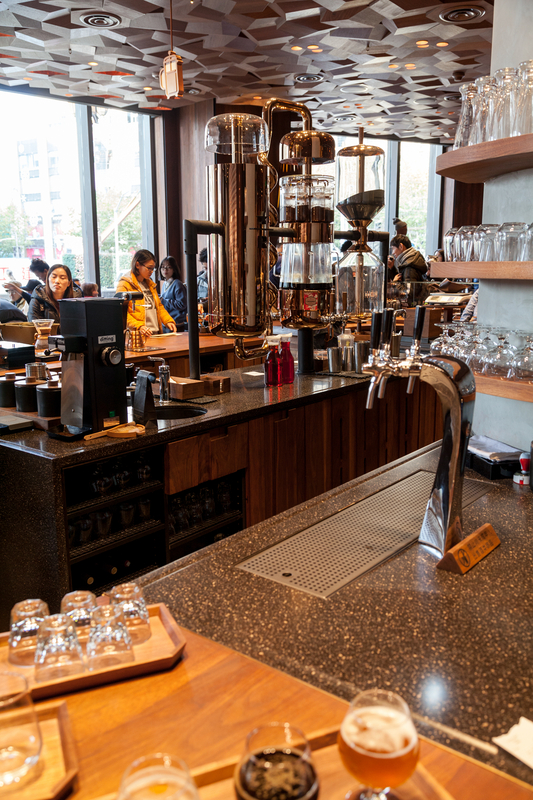 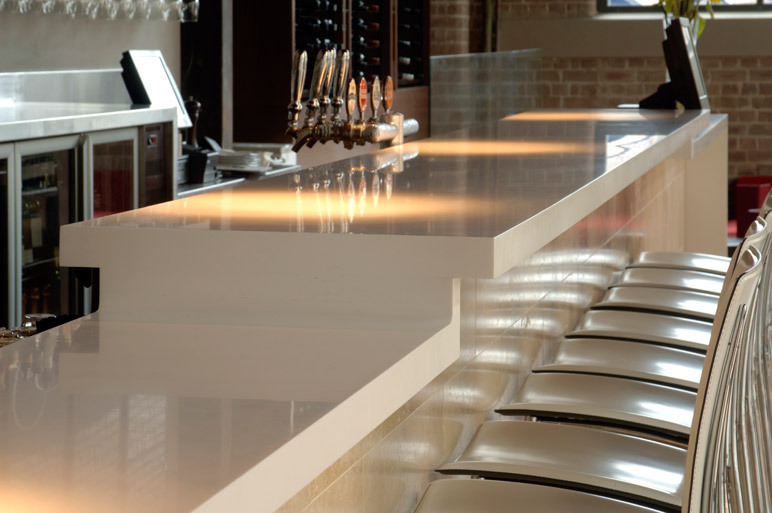 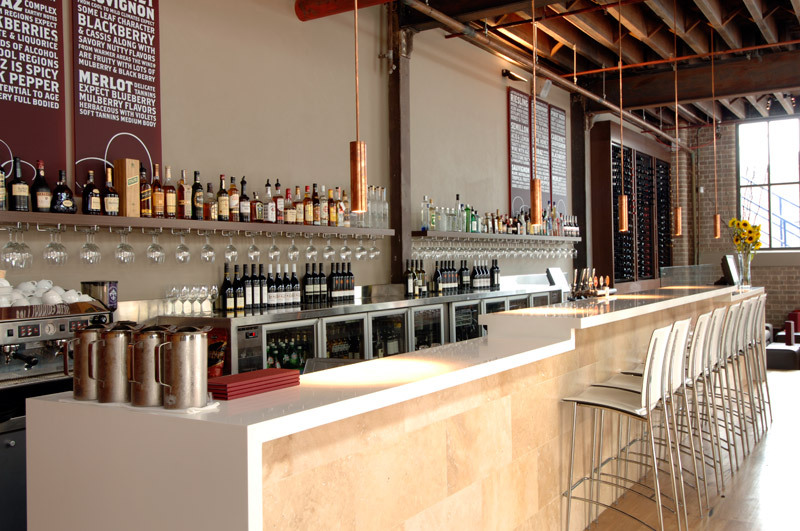 Hanex® offers a premium product spec that stacks up against any other solid surface brand for performance and design scope, while being considerably more affordable. 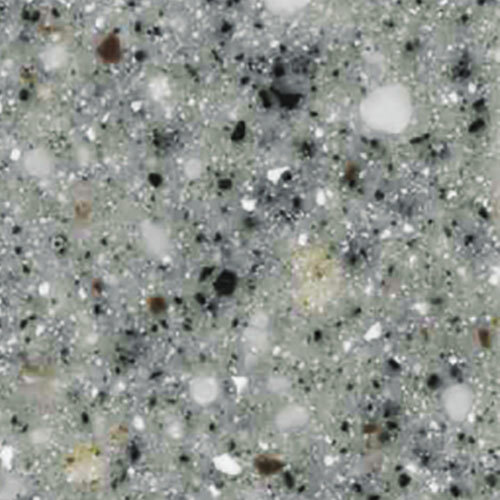 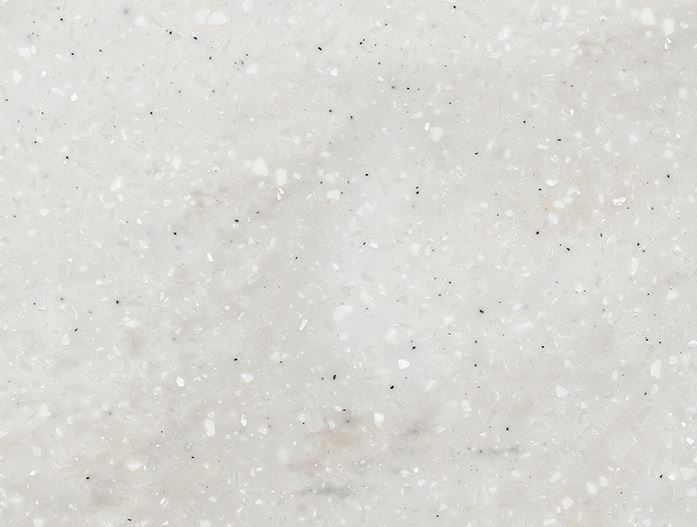 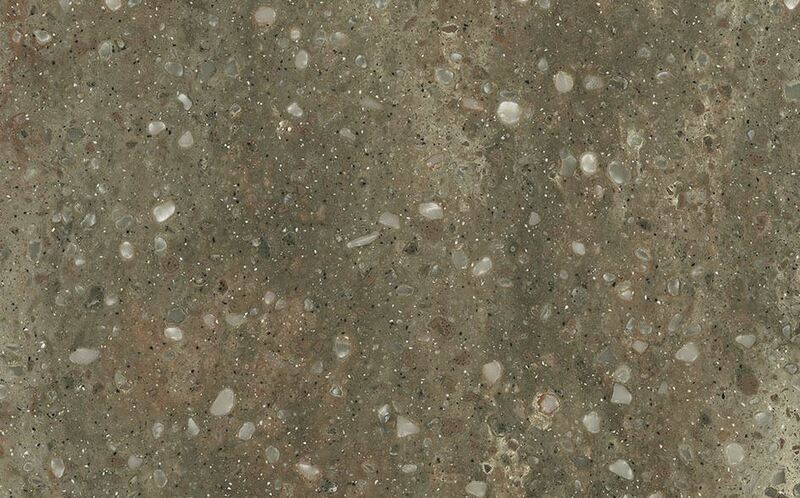 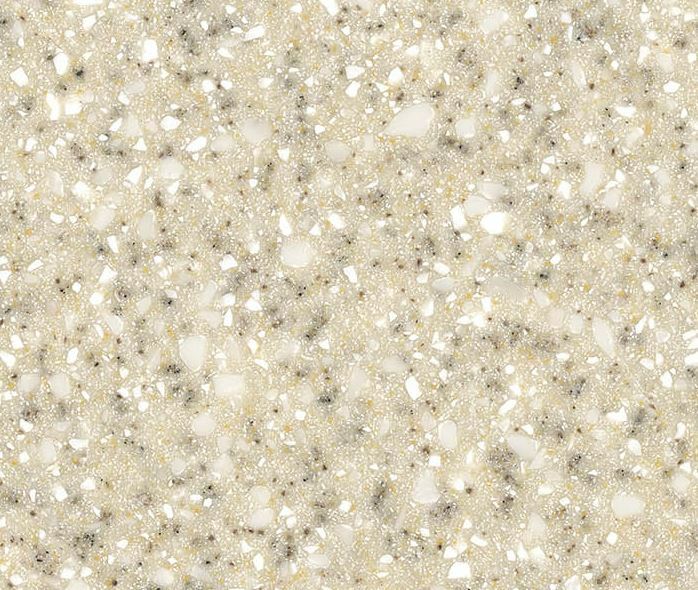 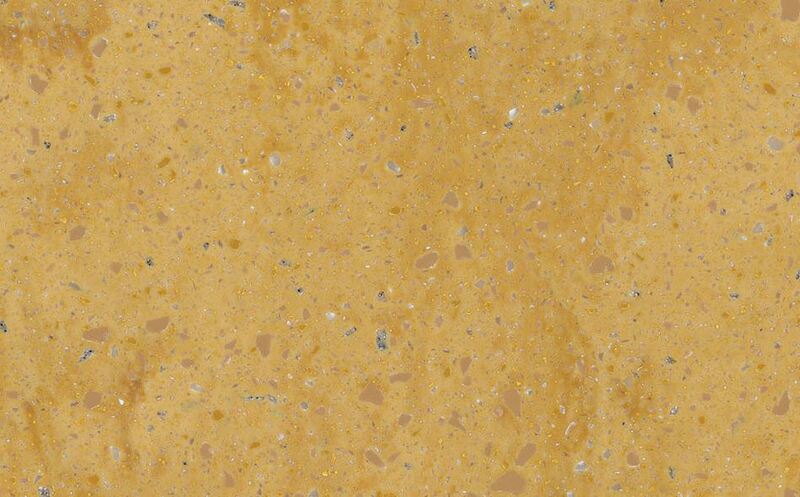 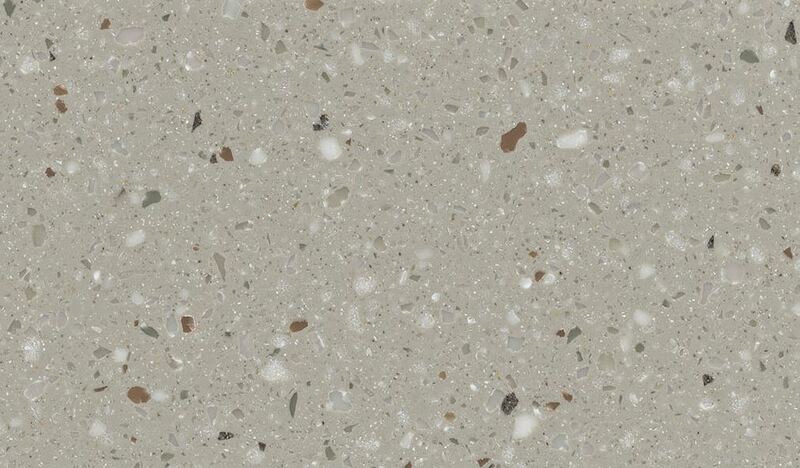 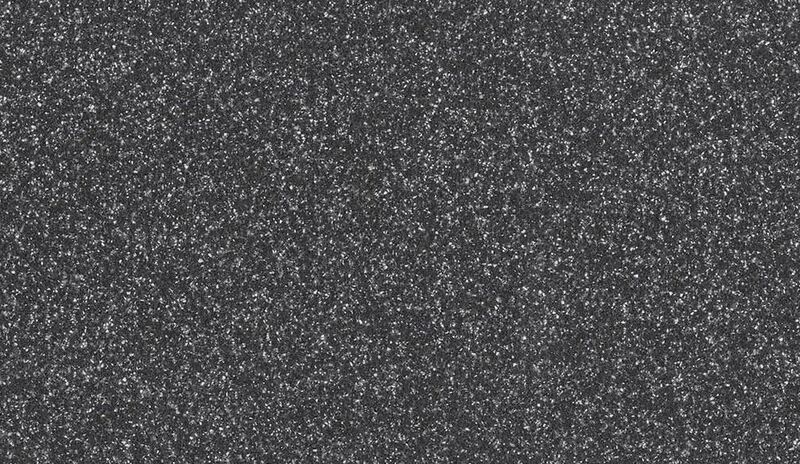 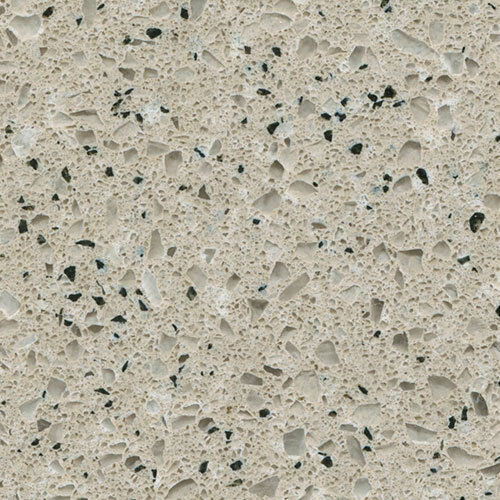 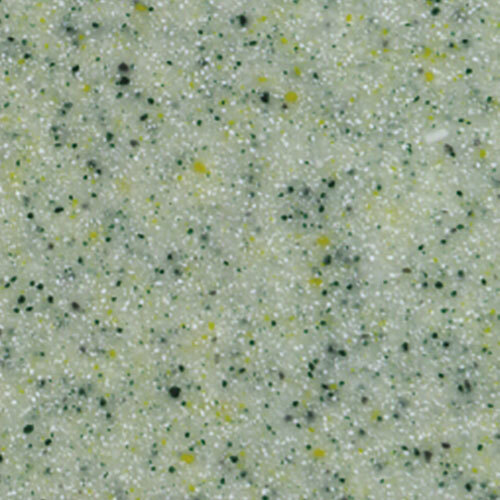 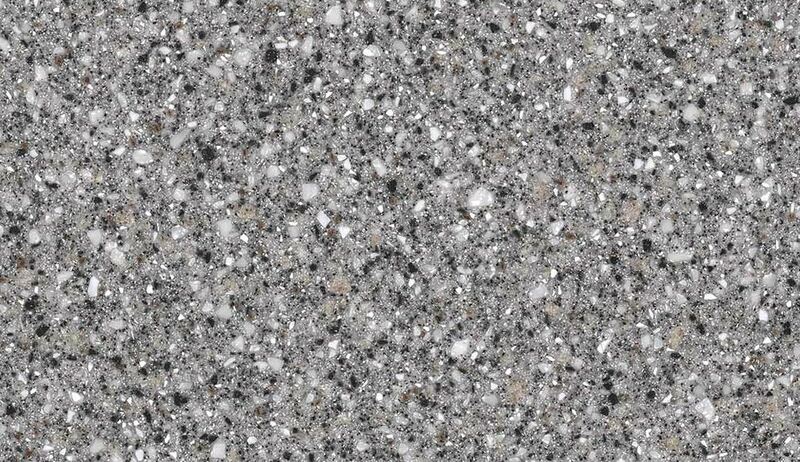 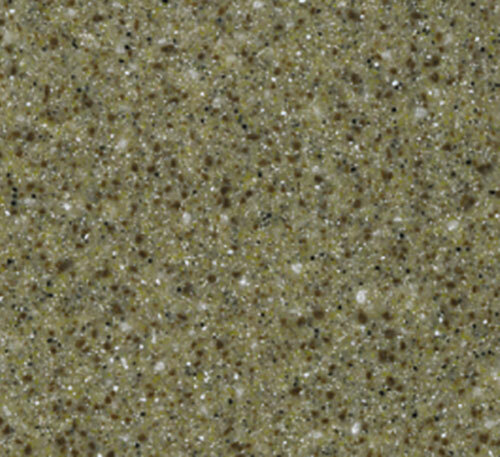 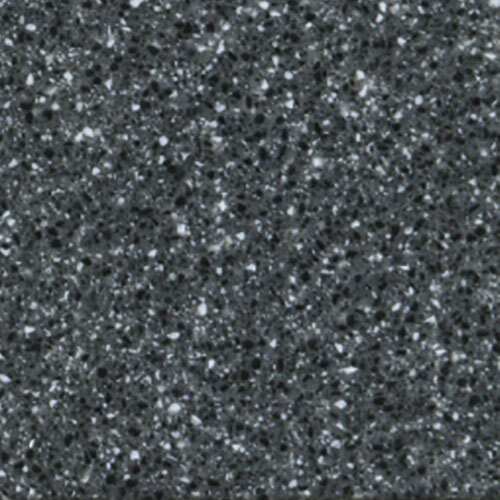 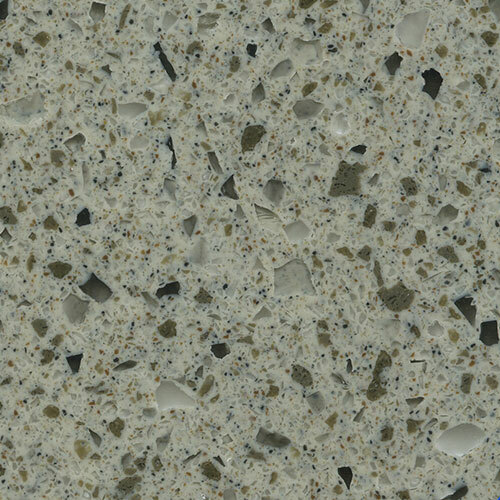 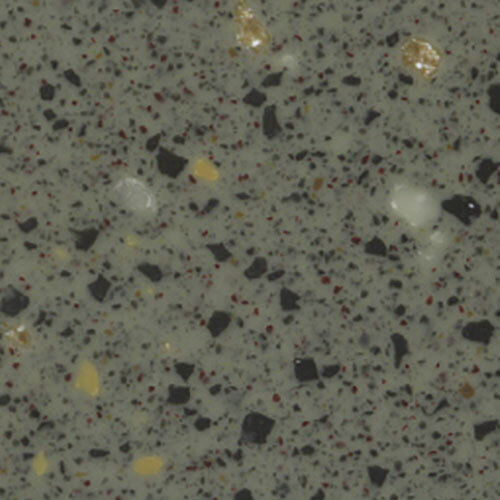 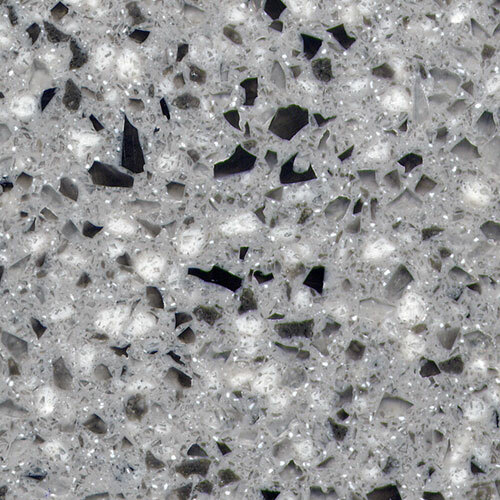 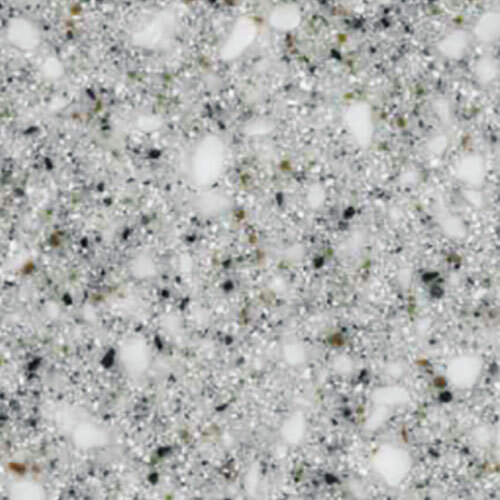 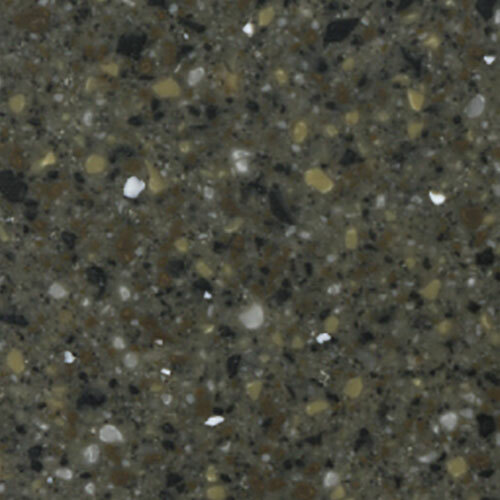 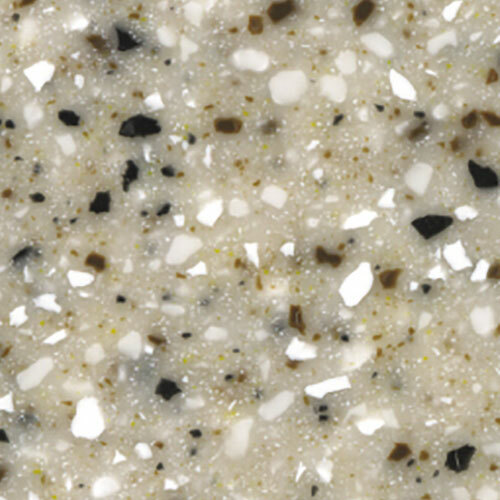 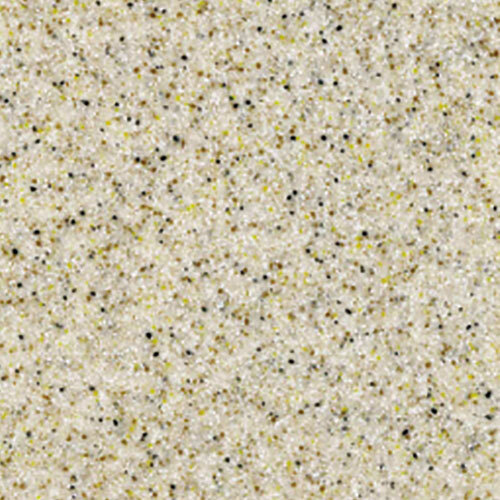 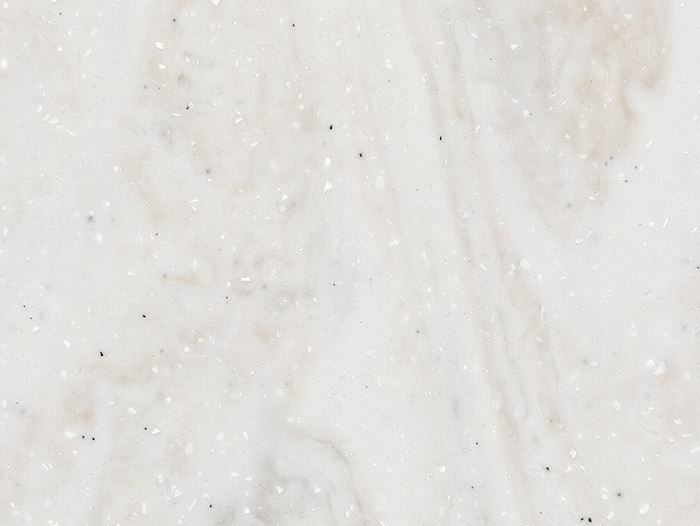 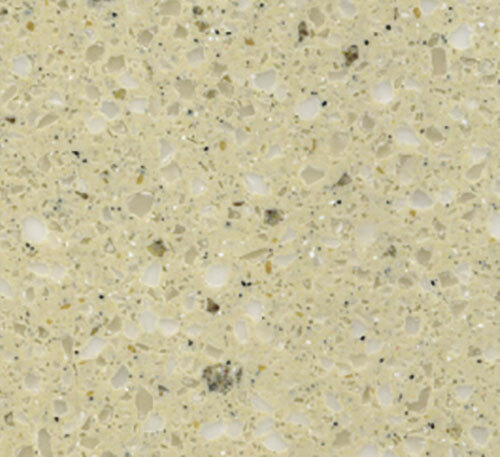 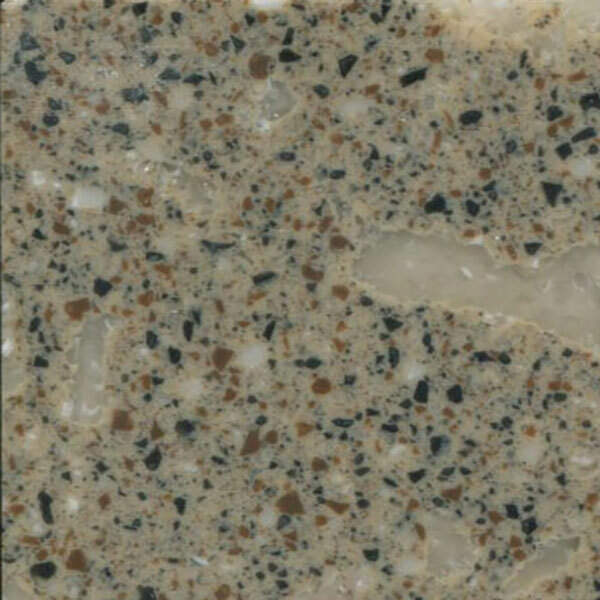 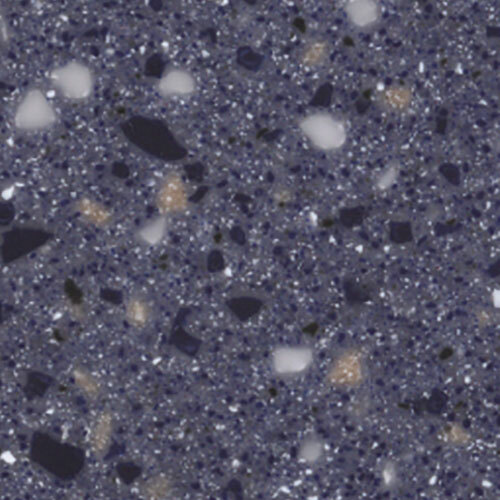 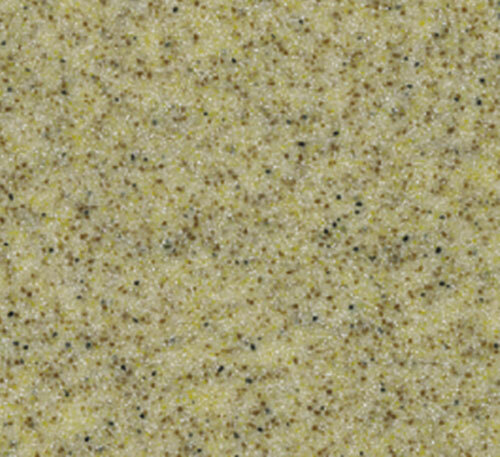 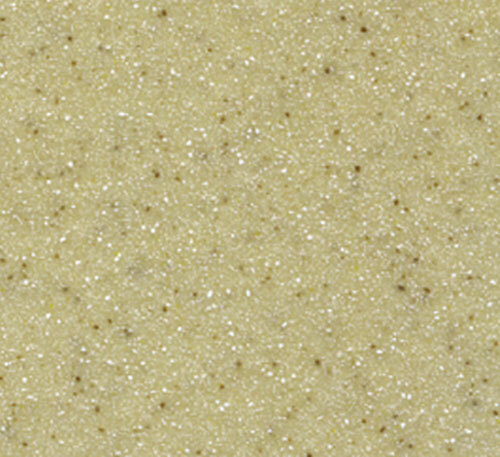 Design-wise there are 100 colours to choose from including the classic favourites, terrazzo effects and brand new sophisticated neutral colours featuring pearlescent particles. 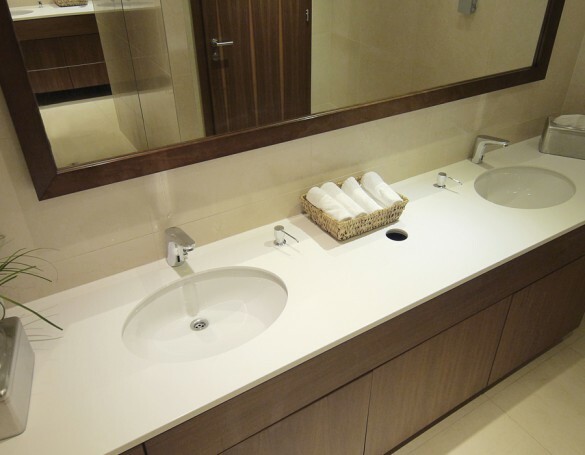 Hanex® is also an ideal hygienic material that is resistant to moisture, pollutants and bacteria making it easy to clean and maintain. 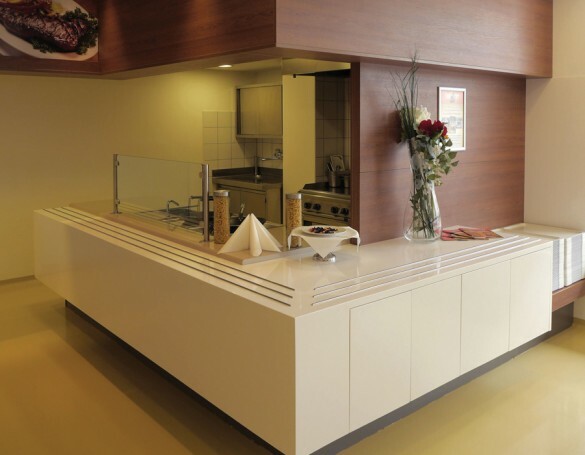 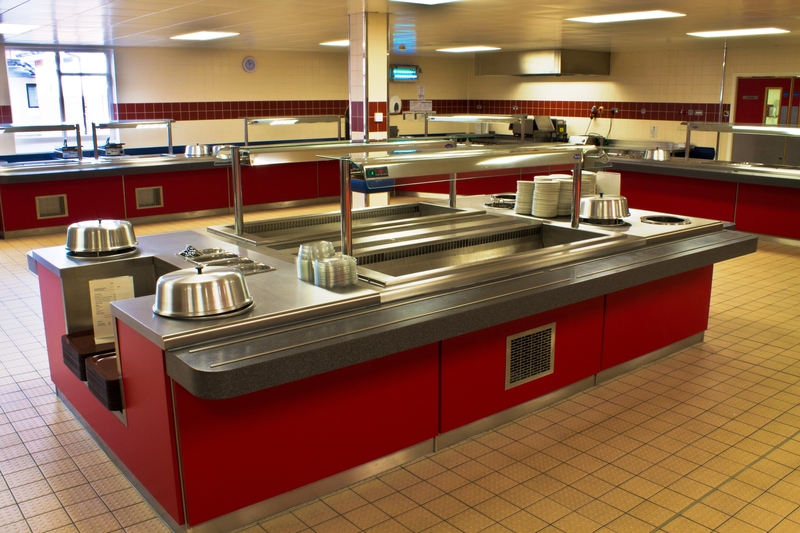 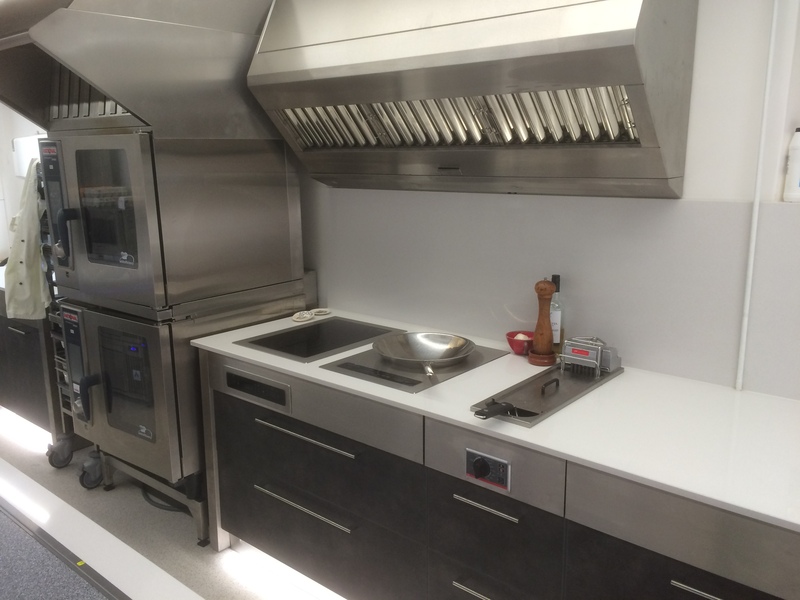 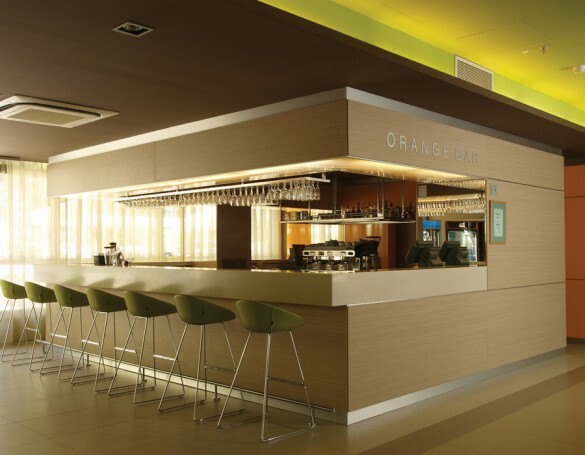 Due to its impermeability to dirt, bacteria, viruses and countless chemicals, HI-MACS® is the ideal material for kitchen & servery areas, hospitals or laboratories. 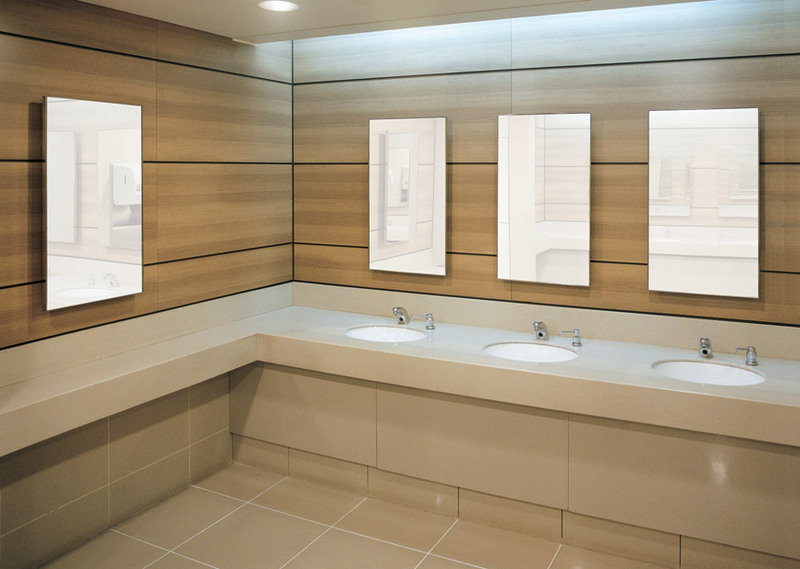 Thanks to its non-porous surface HI-MACS® is suitable for humid areas where moisture can form such as wet rooms and bathrooms. 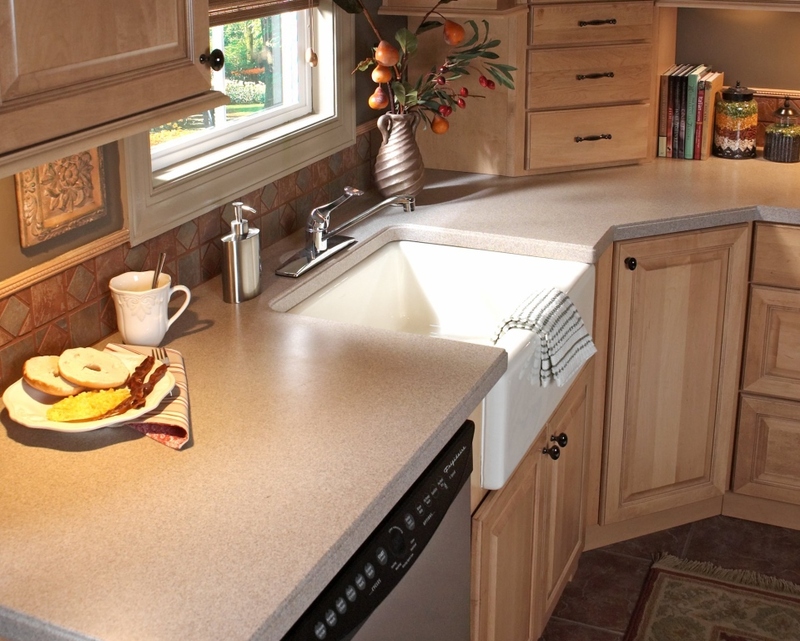 Stronger surface with durability similar to that of natural stone - HI-MACS® stands up to everyday scratches and spills but can also be refreshed or repaired thanks to its sealant-free consistency.  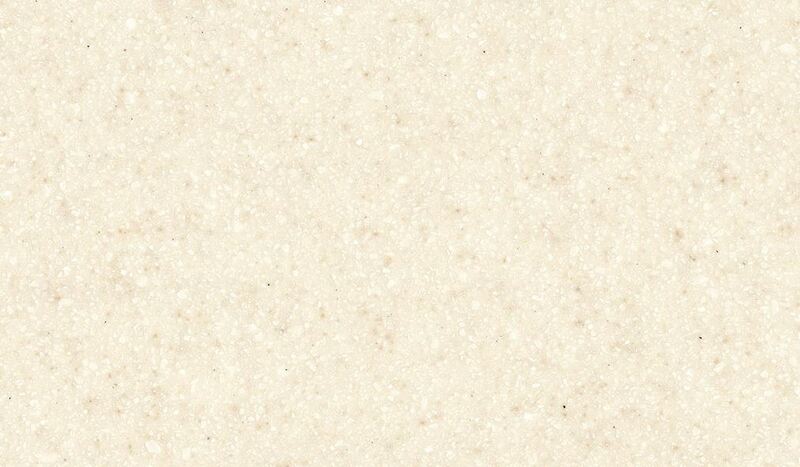 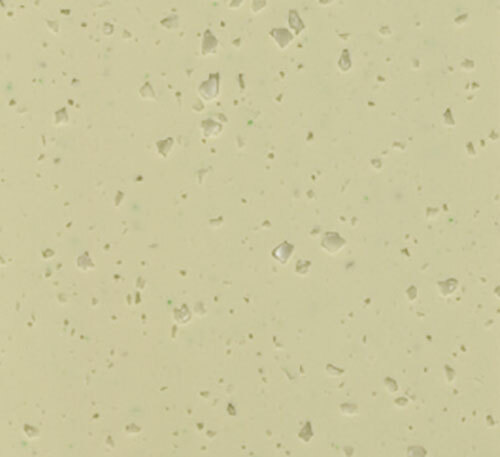 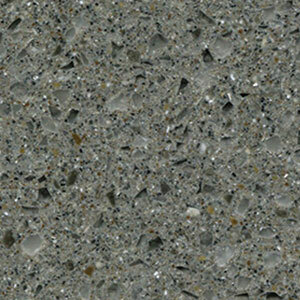  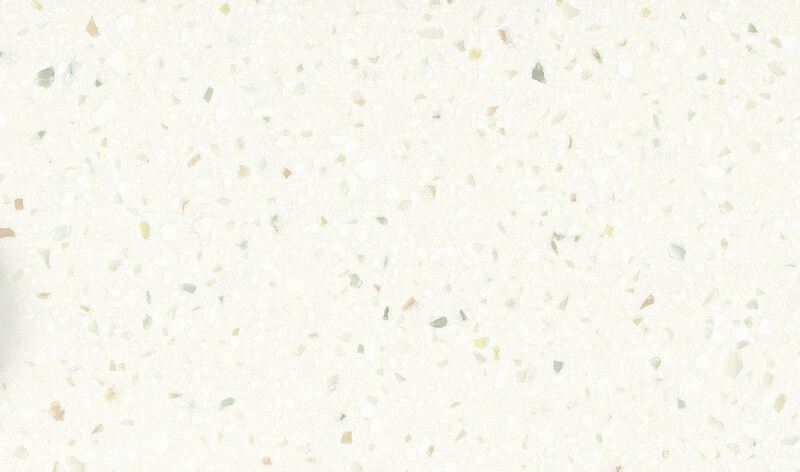 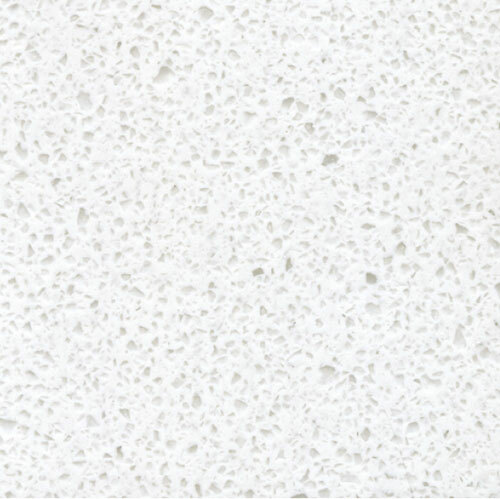 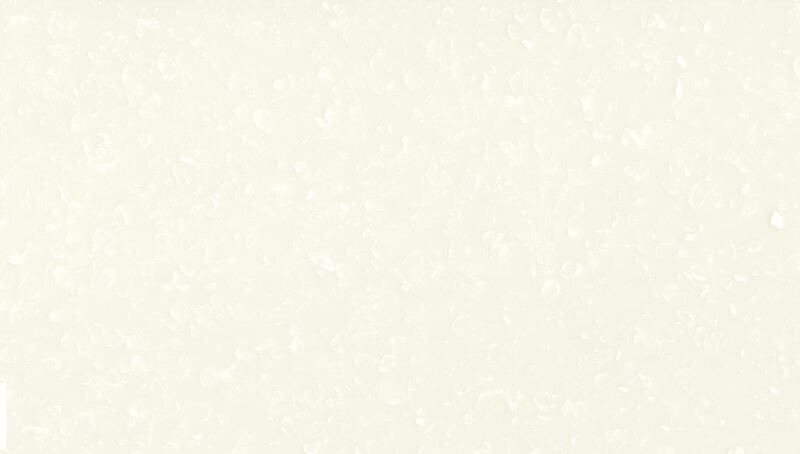 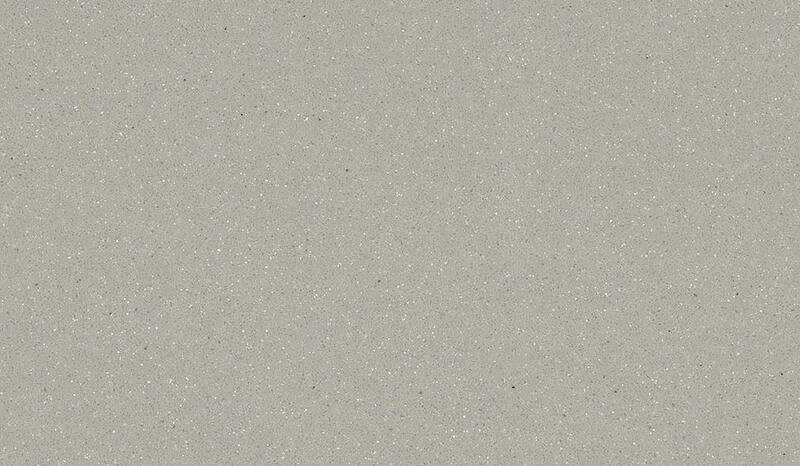 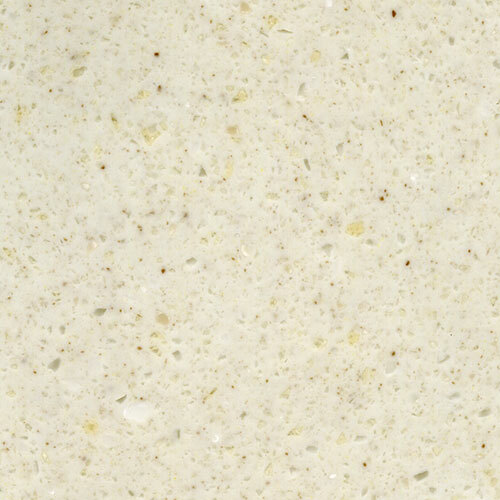 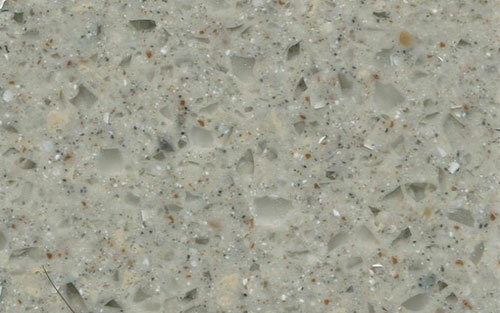 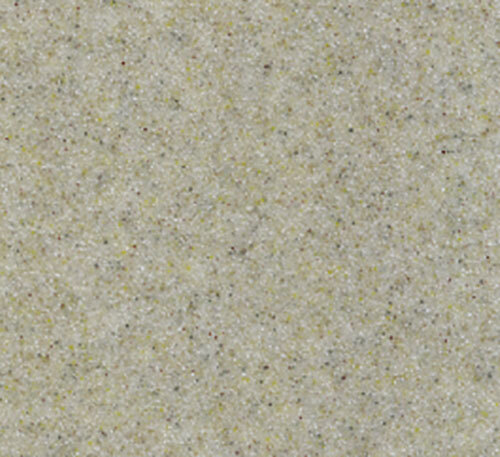  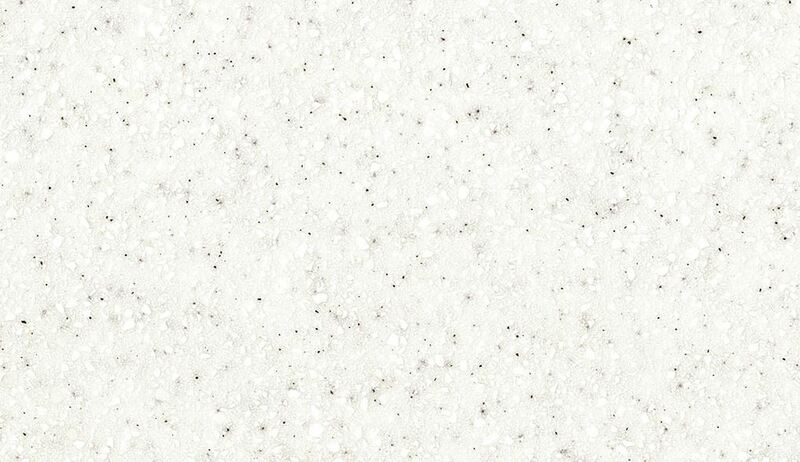 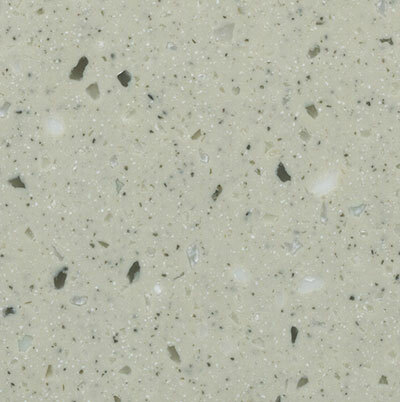  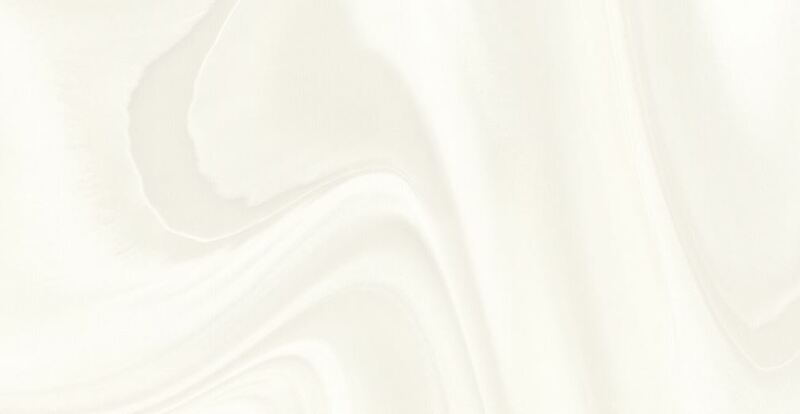 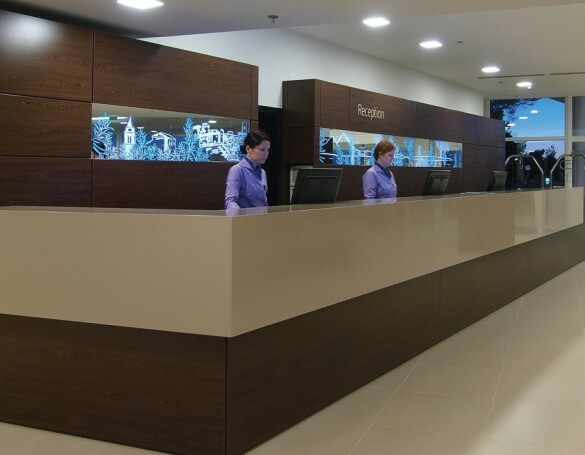  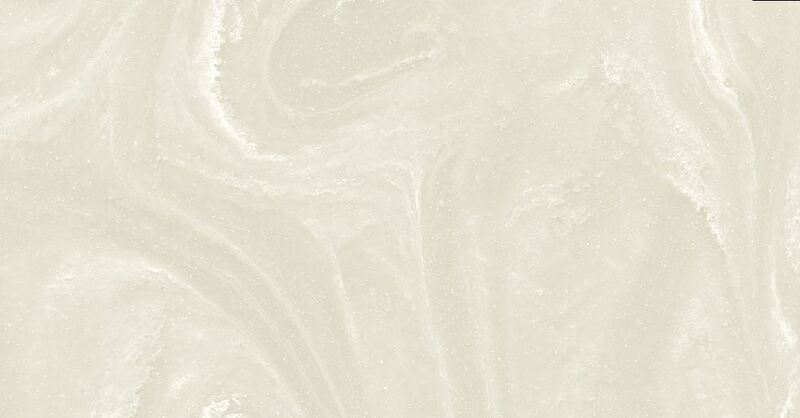  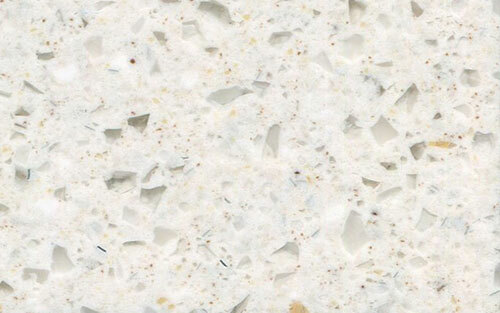 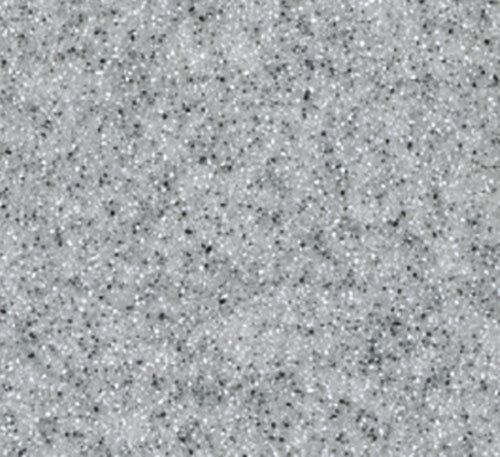 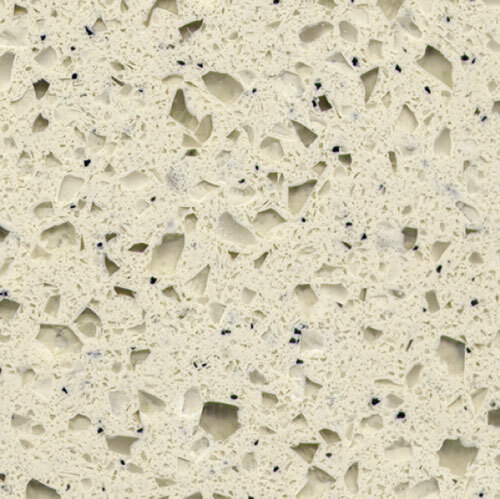  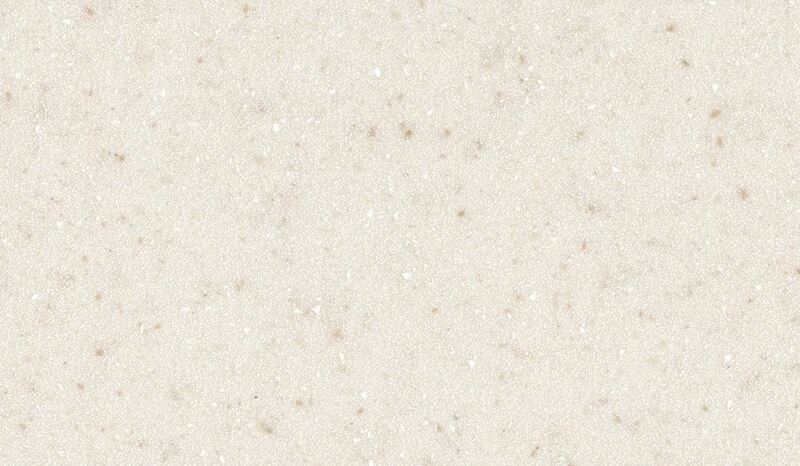    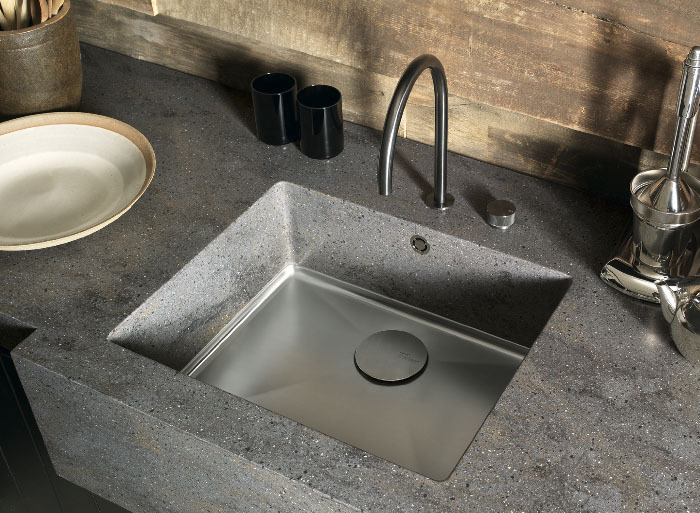 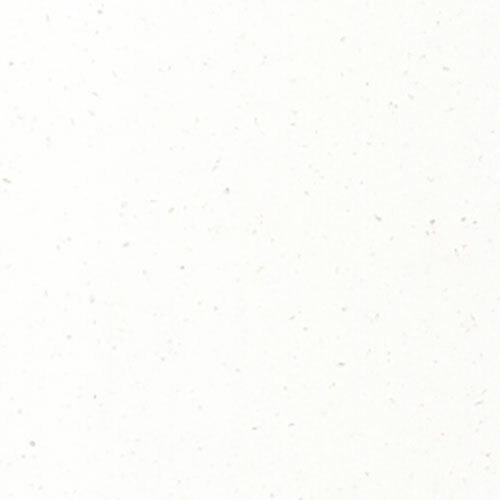 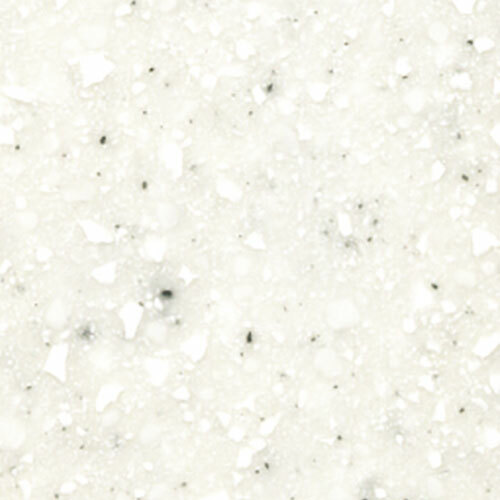 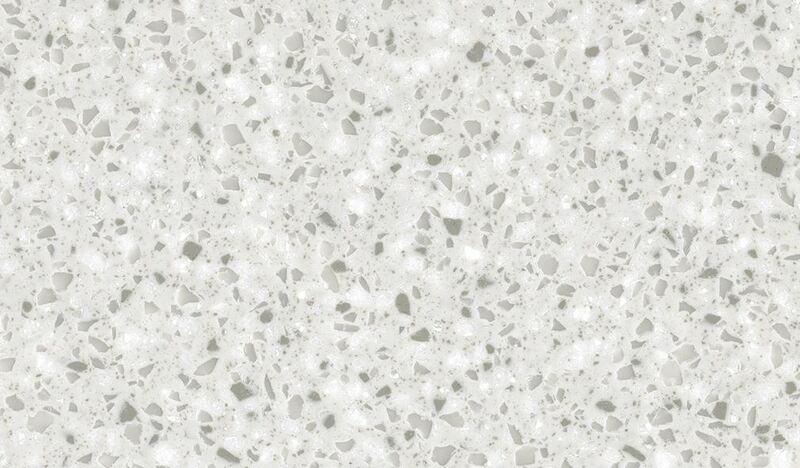 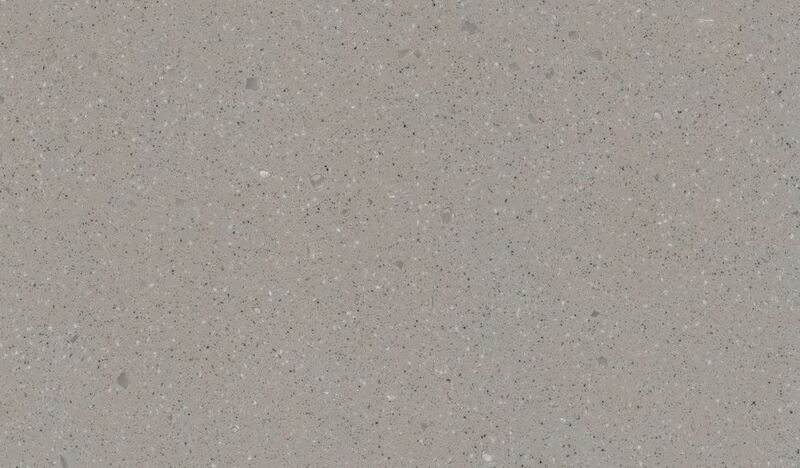 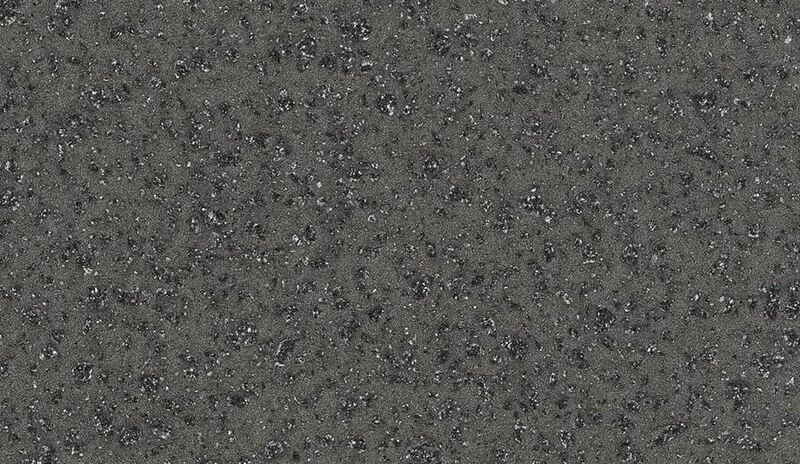 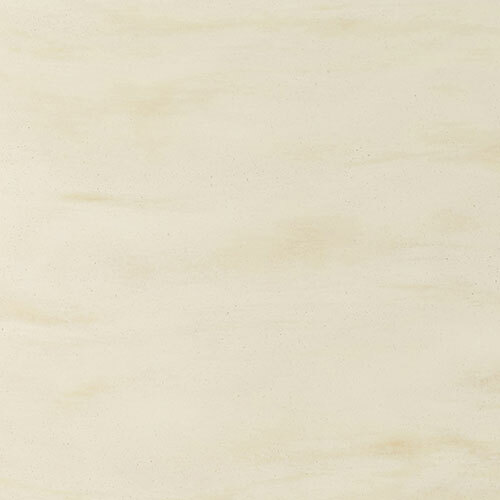 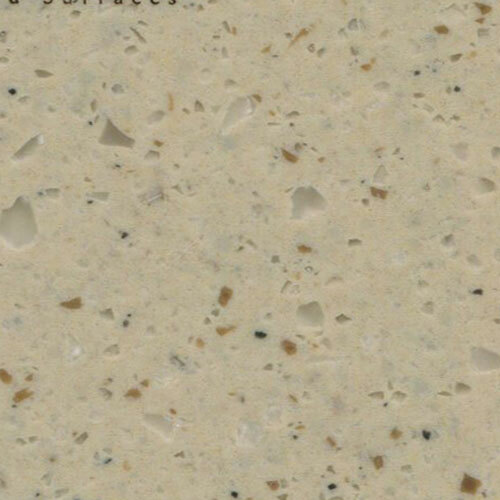 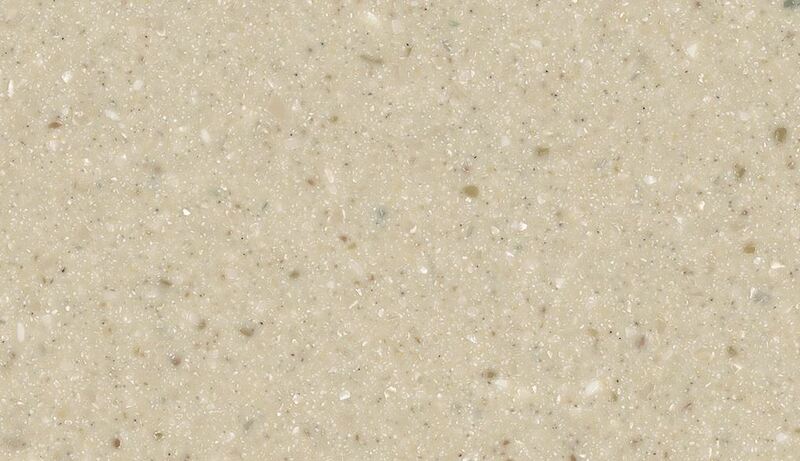 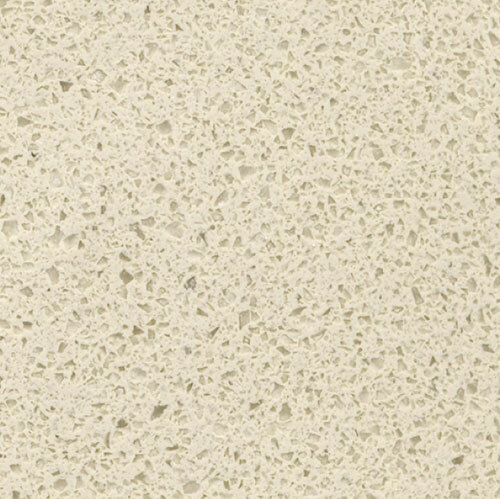 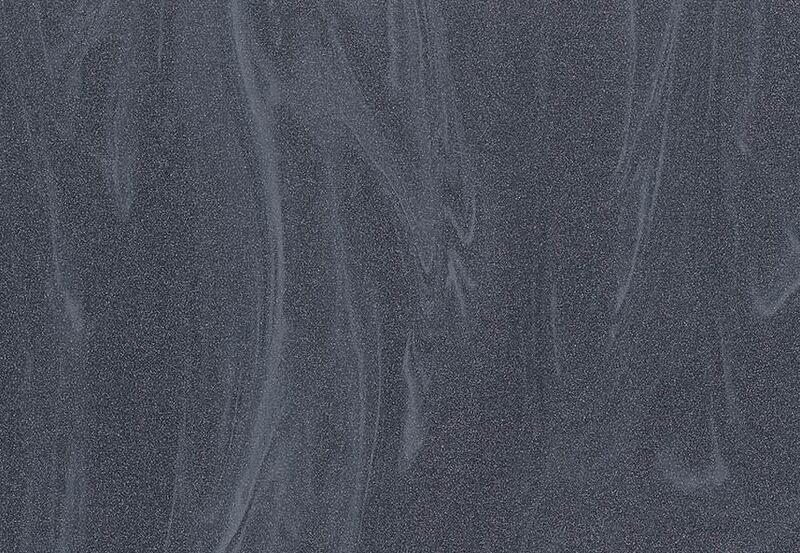 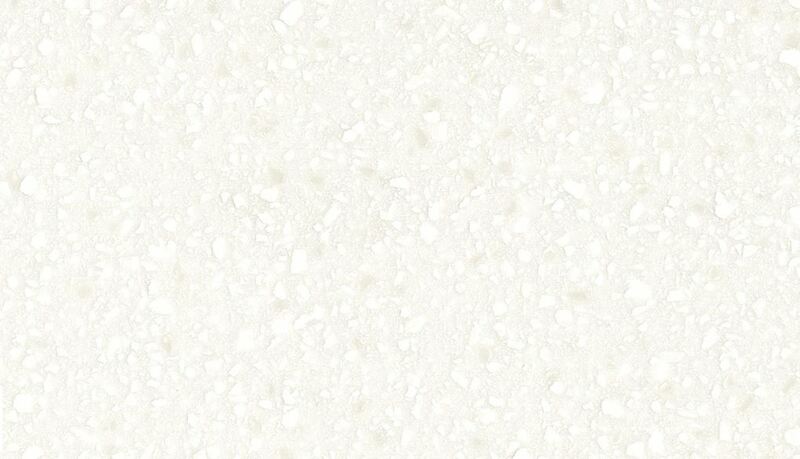 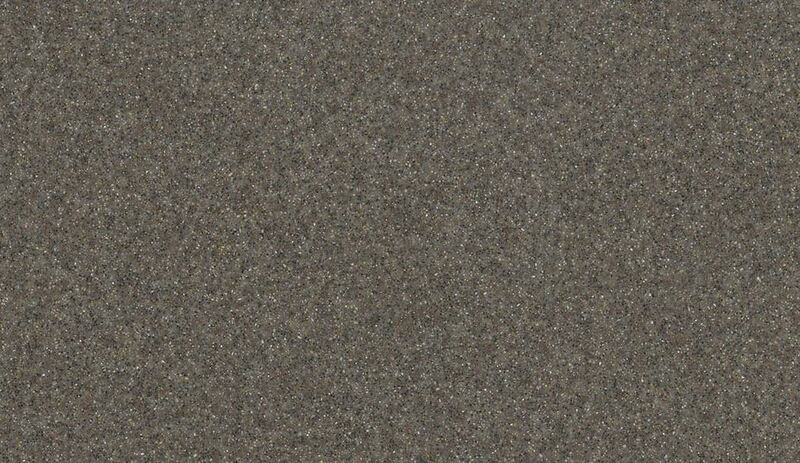 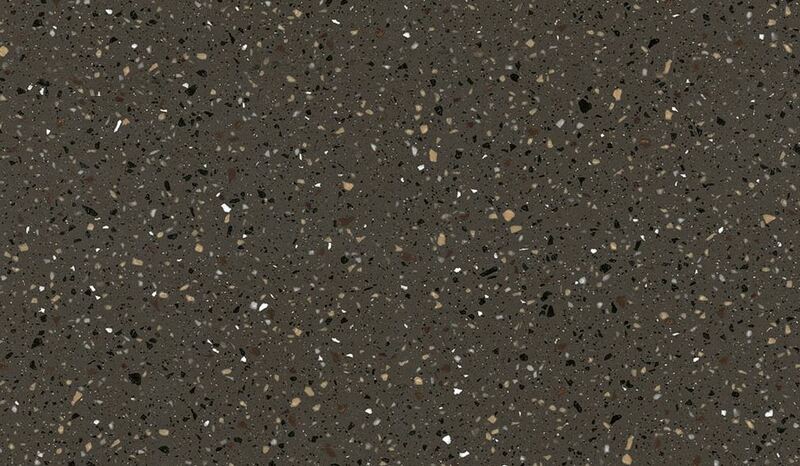 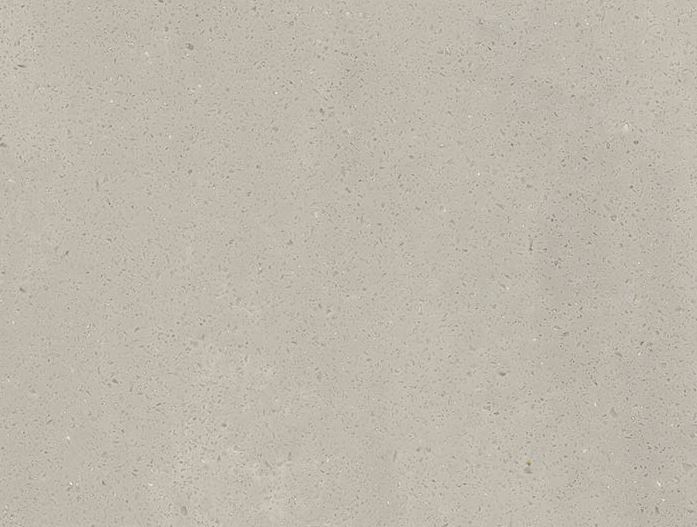 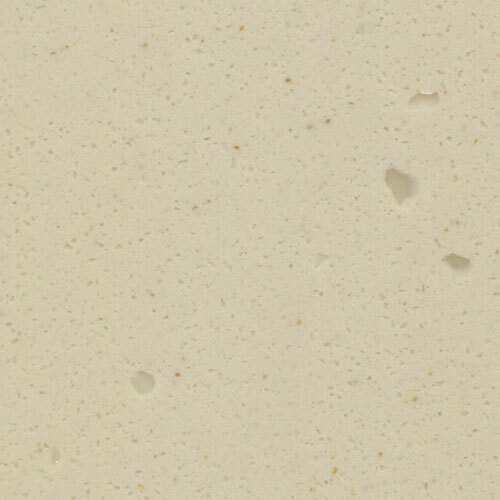 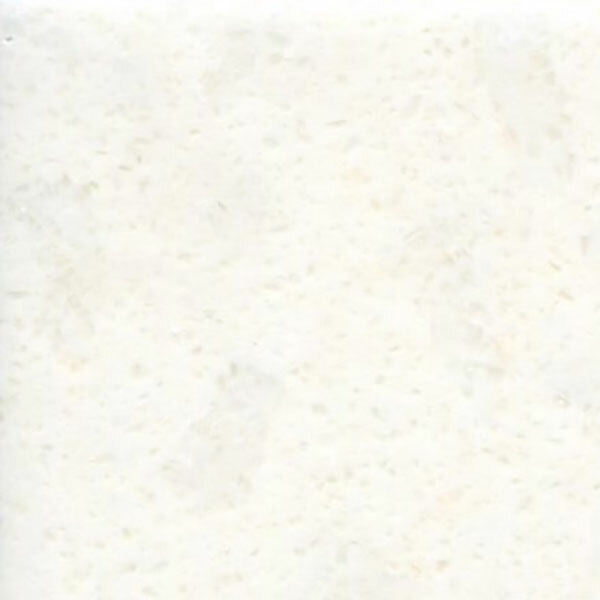 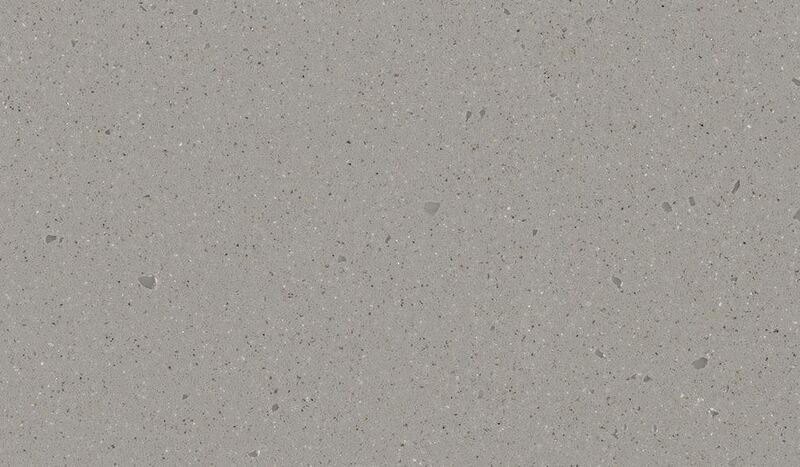 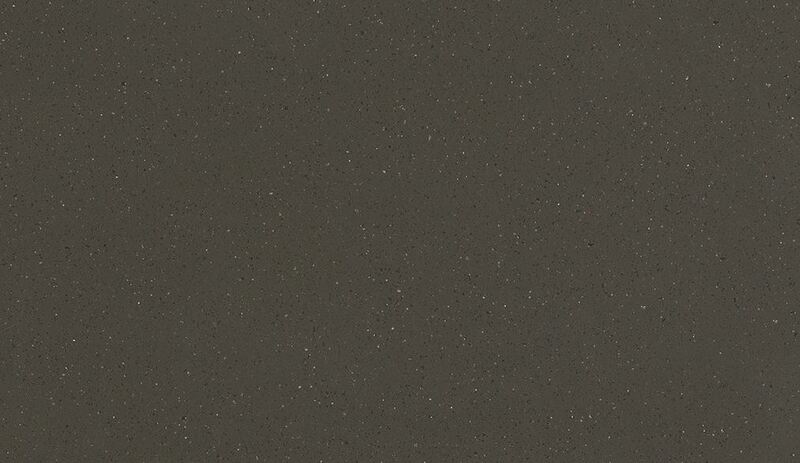 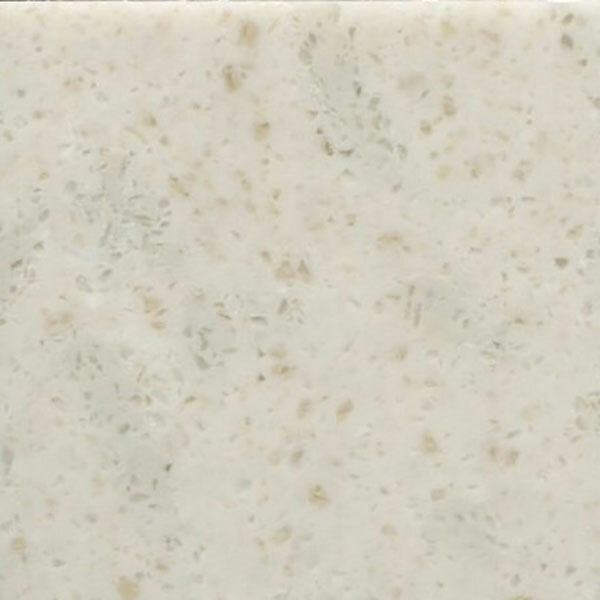 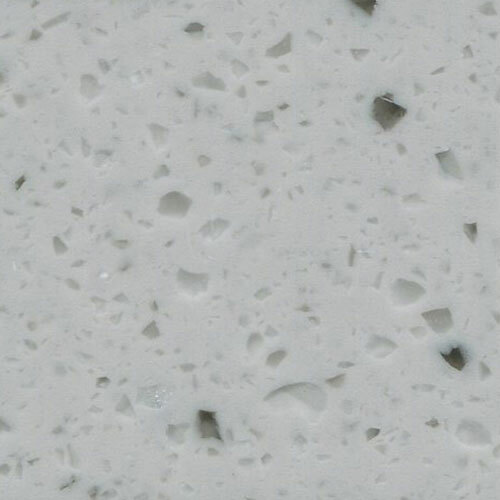 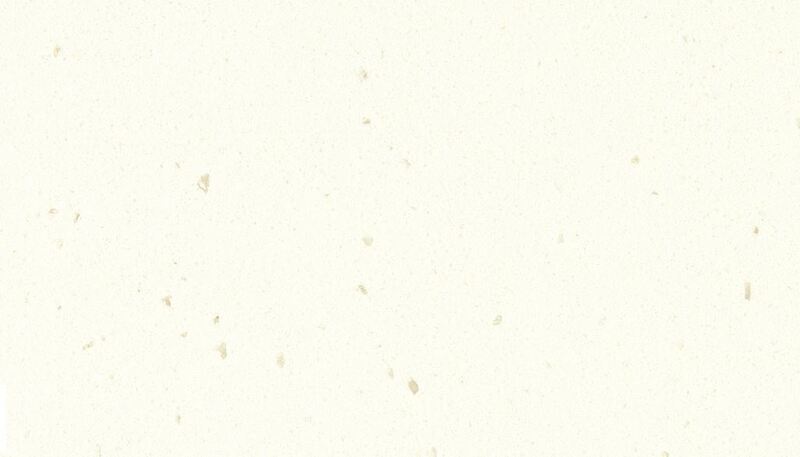 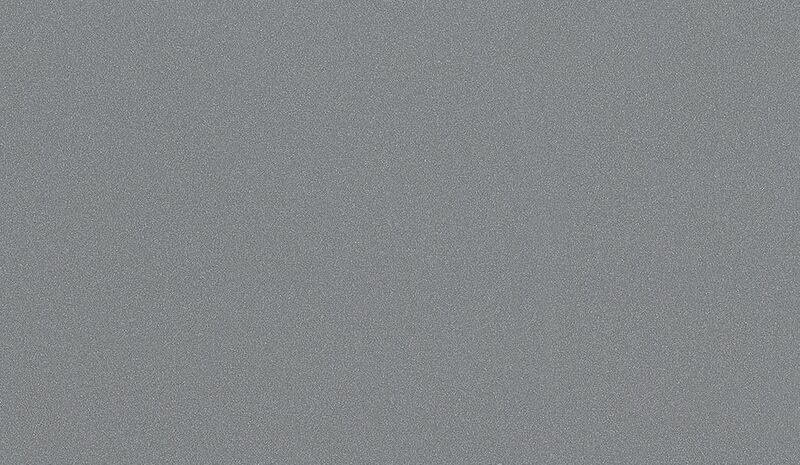 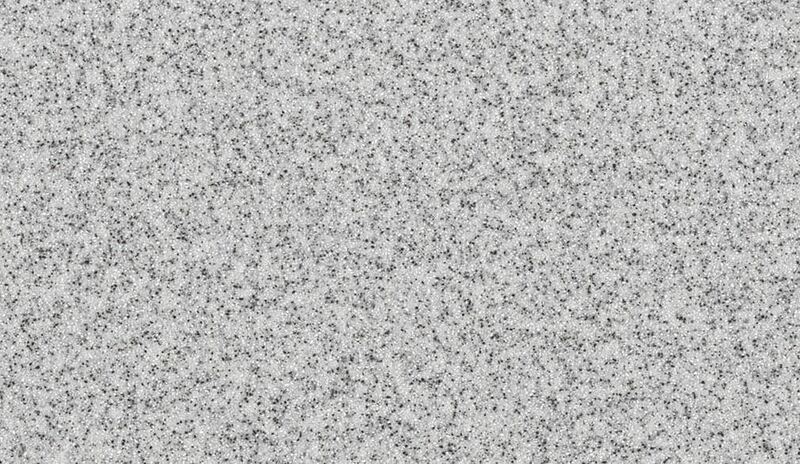   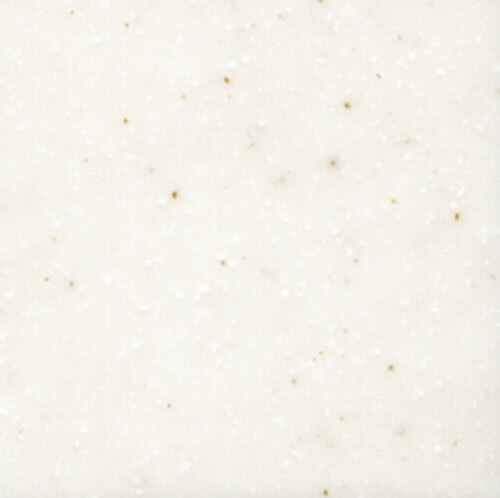 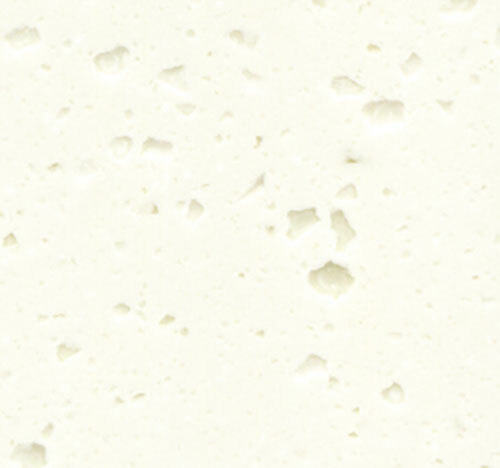 Tristone is an acrylic solid surface, the ideal material that combines practicality, durability, and elegance. 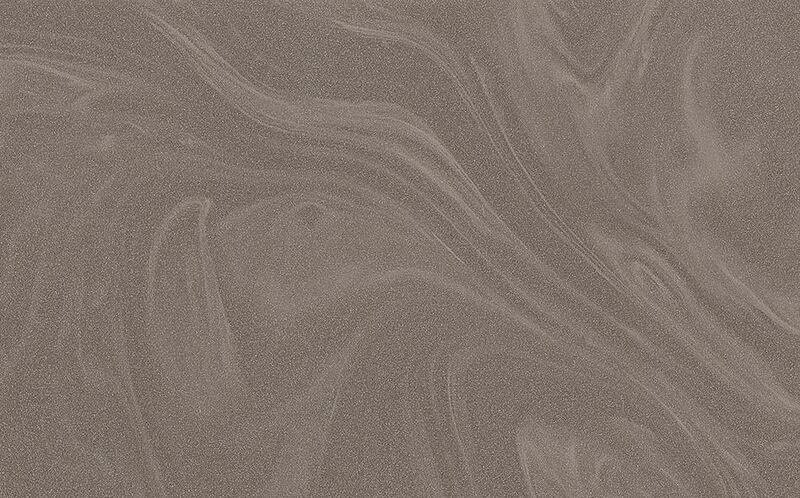 It is the perfect material that enables you to create a one-of-a-kind design for limitless self-expression and design possibilities.   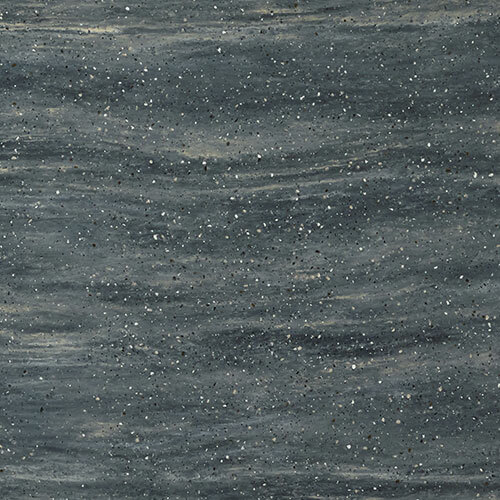 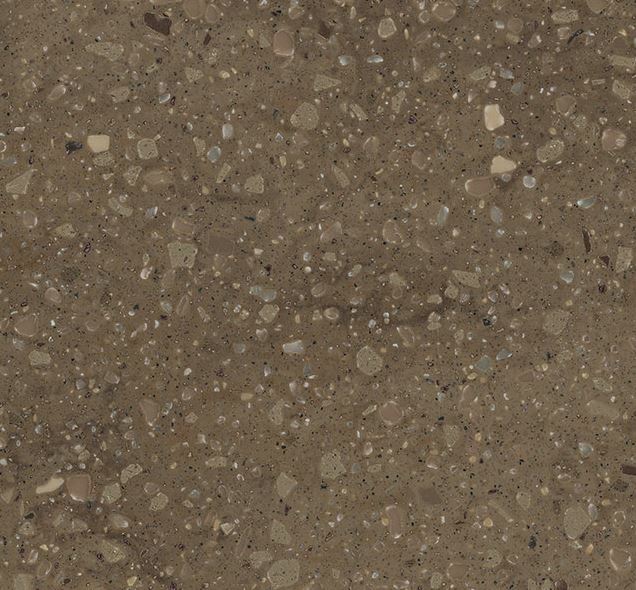 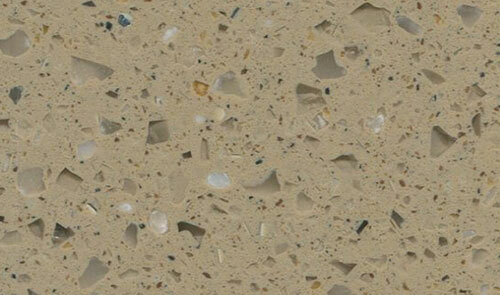 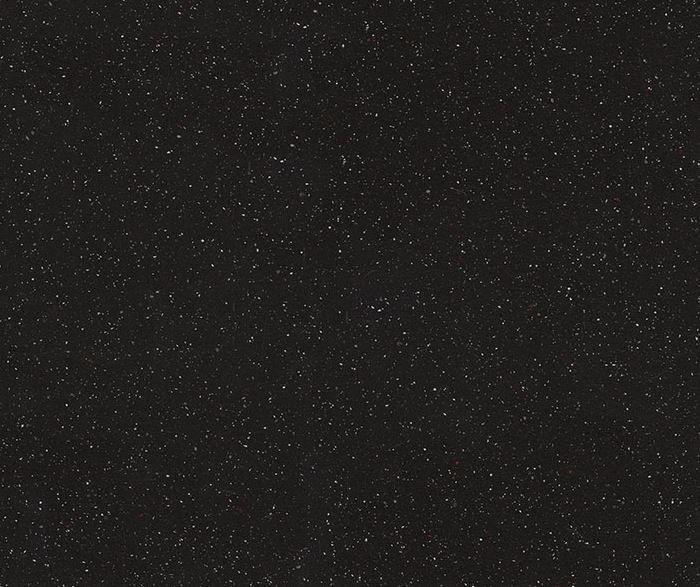 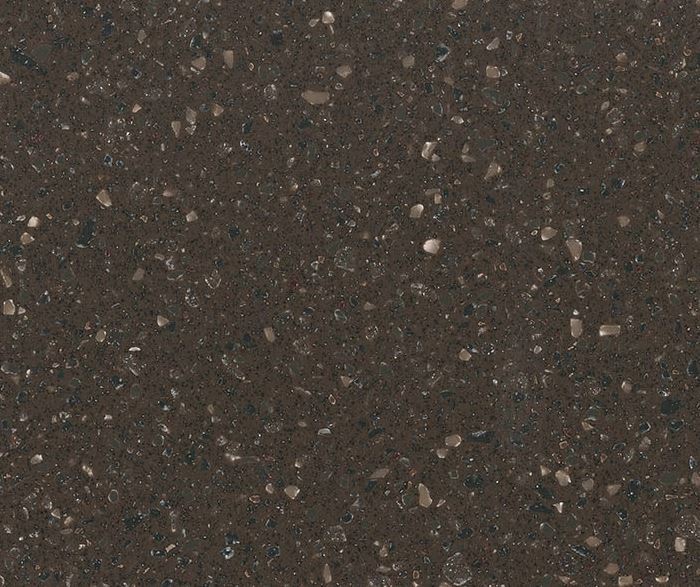 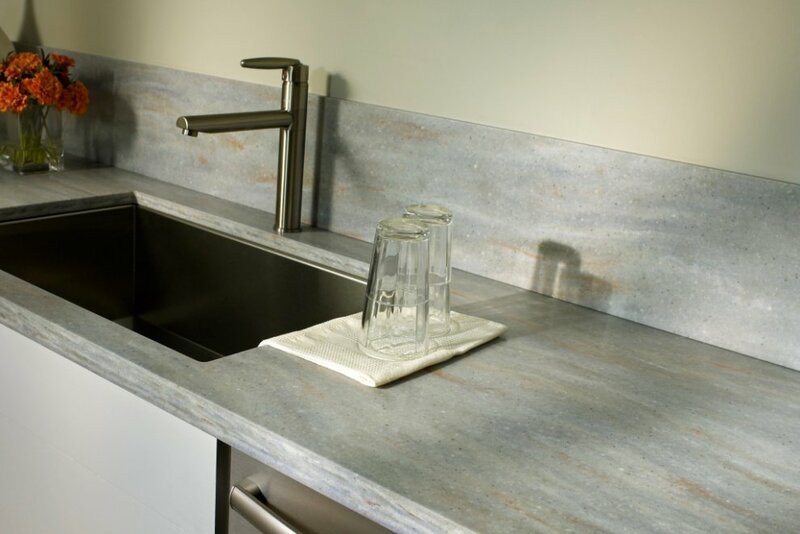 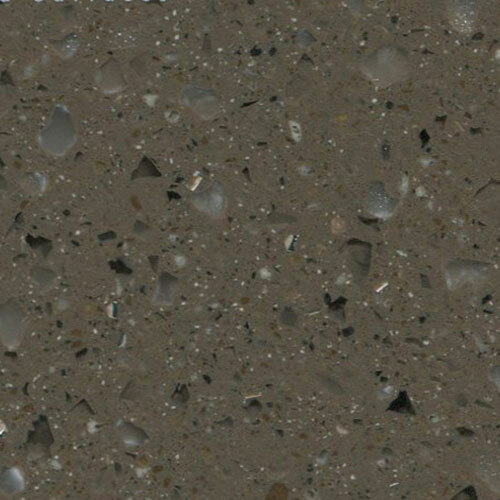 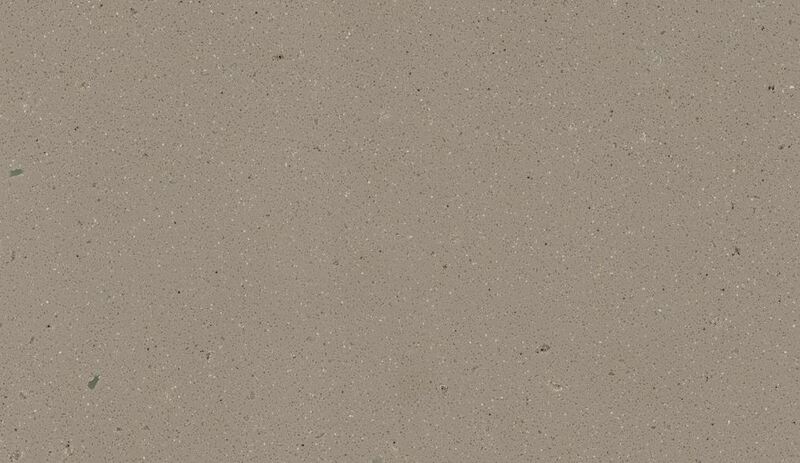 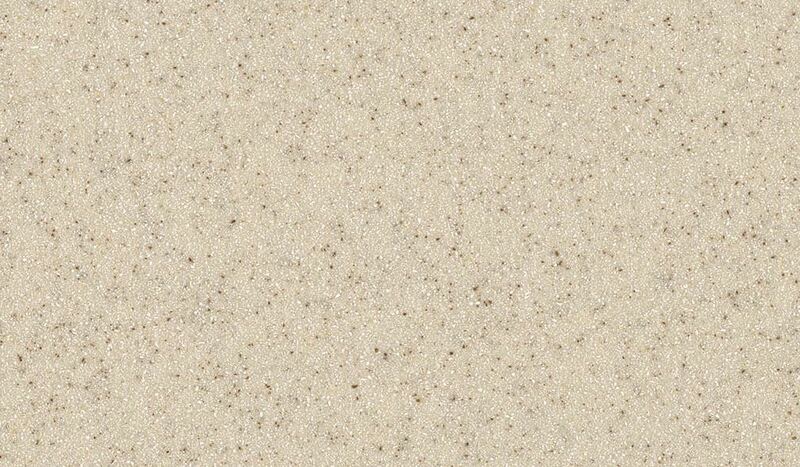 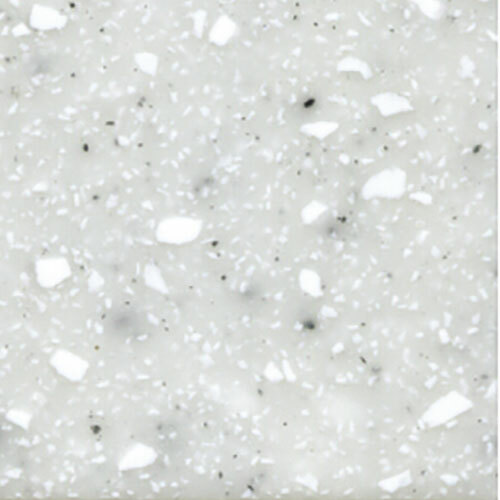 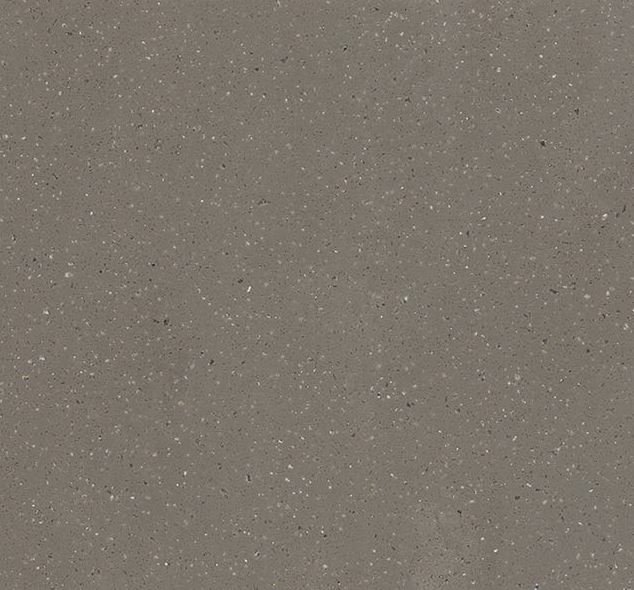 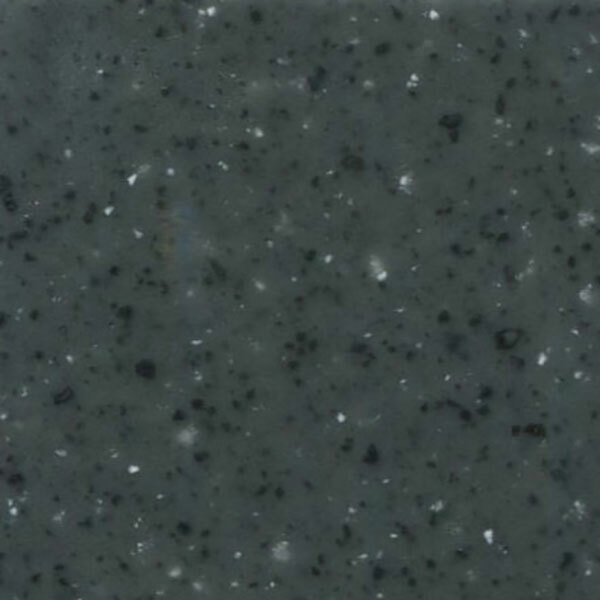 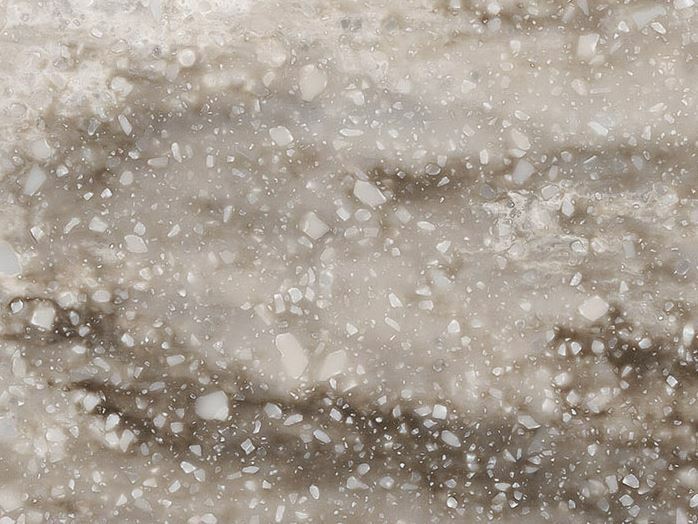 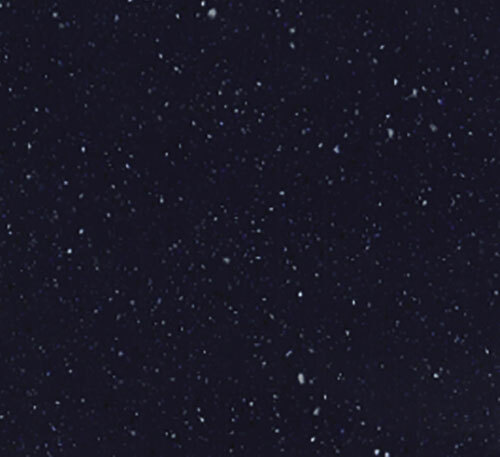 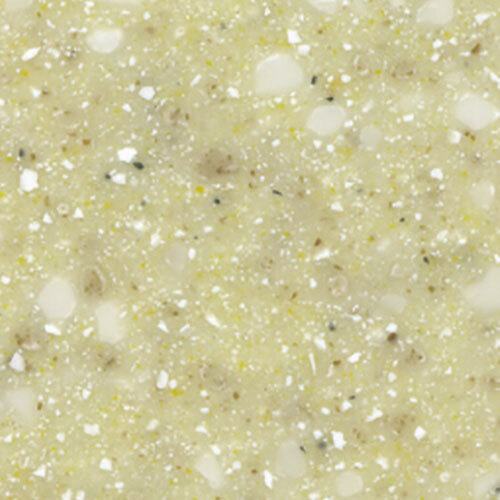 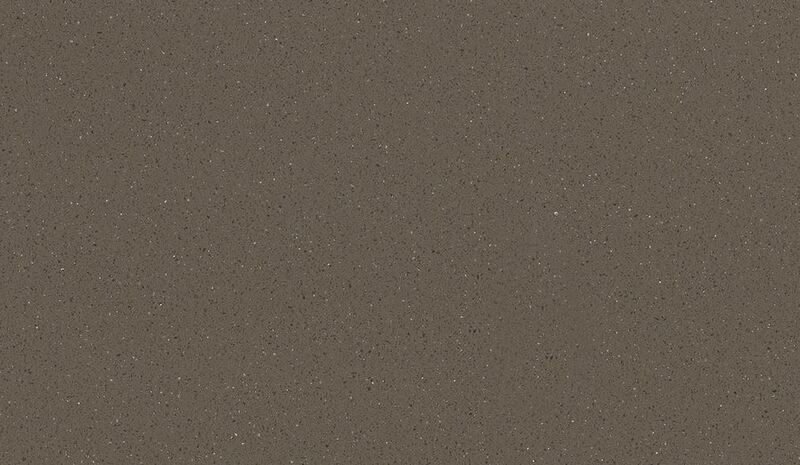 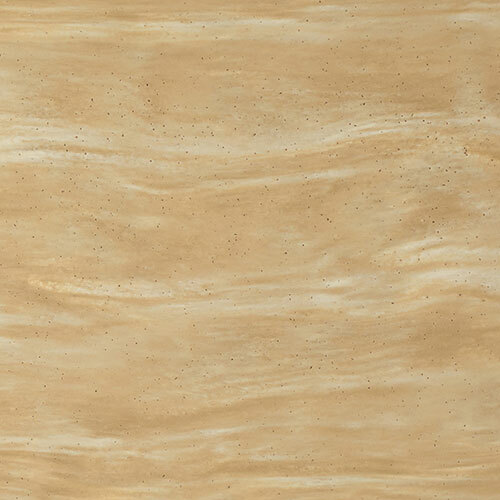 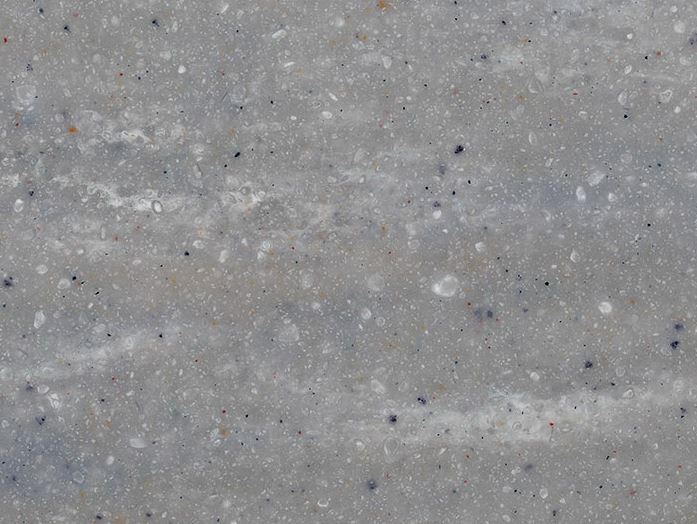   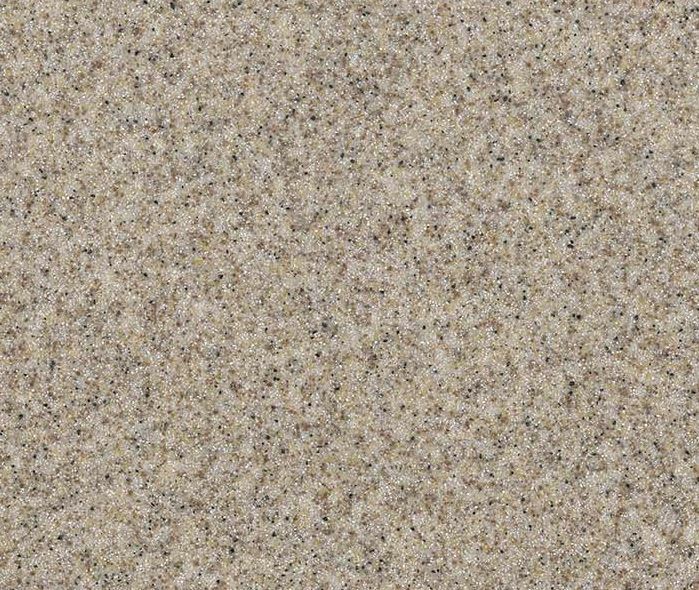 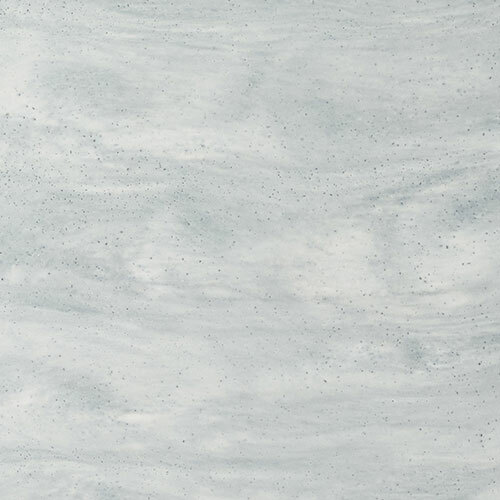 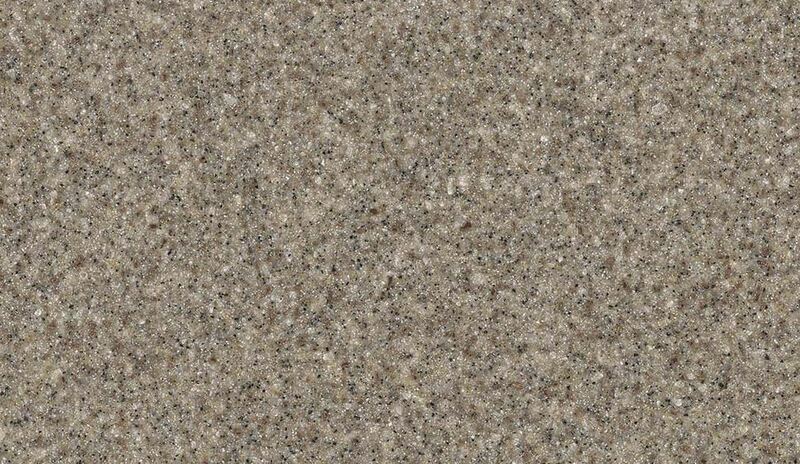 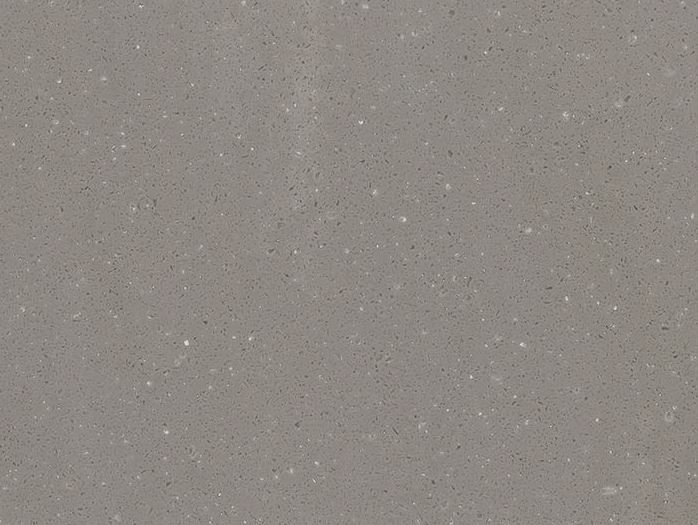 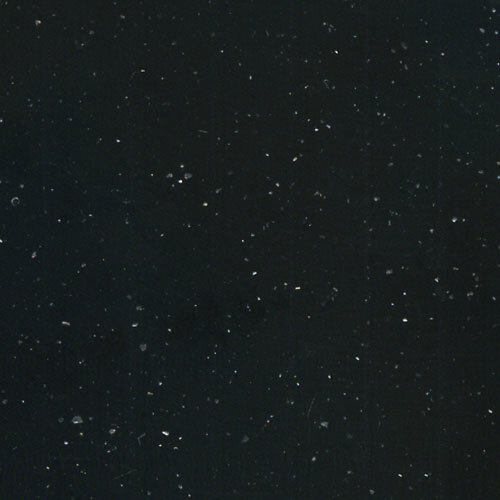 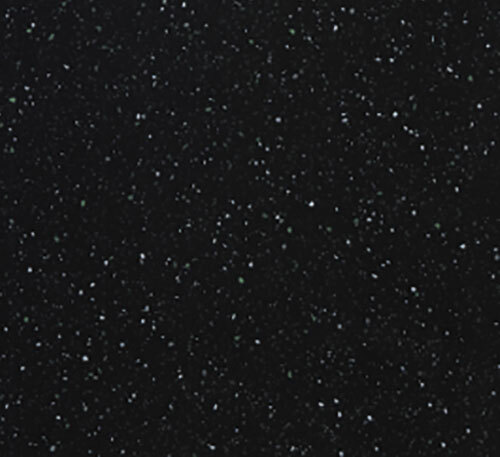 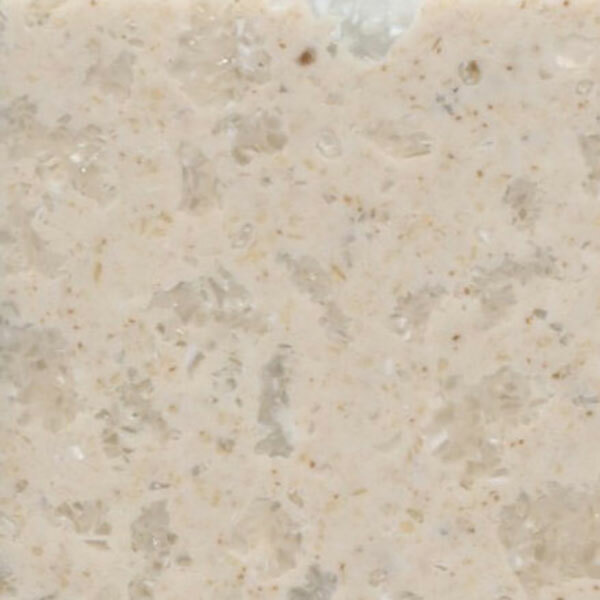 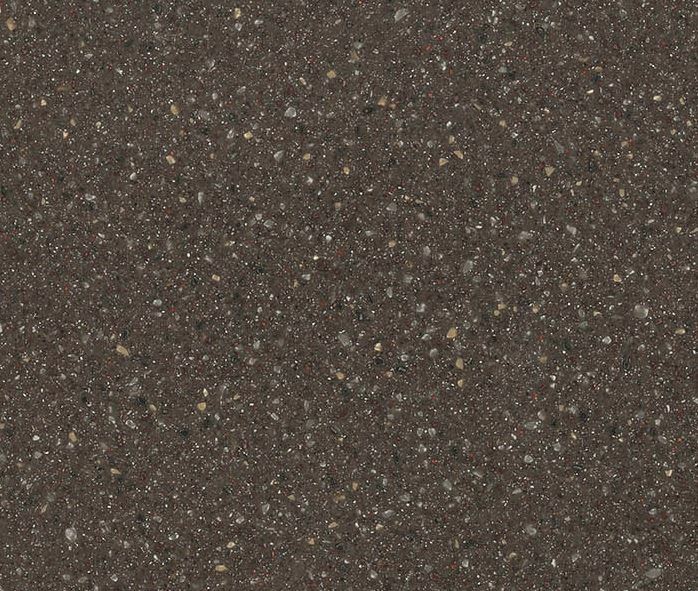 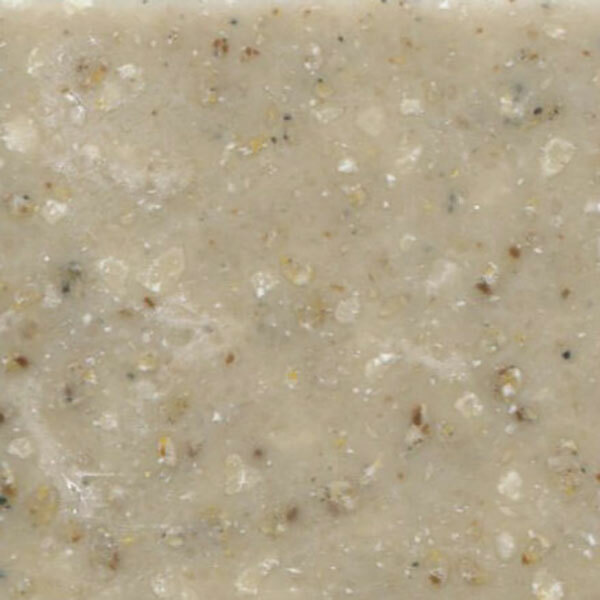 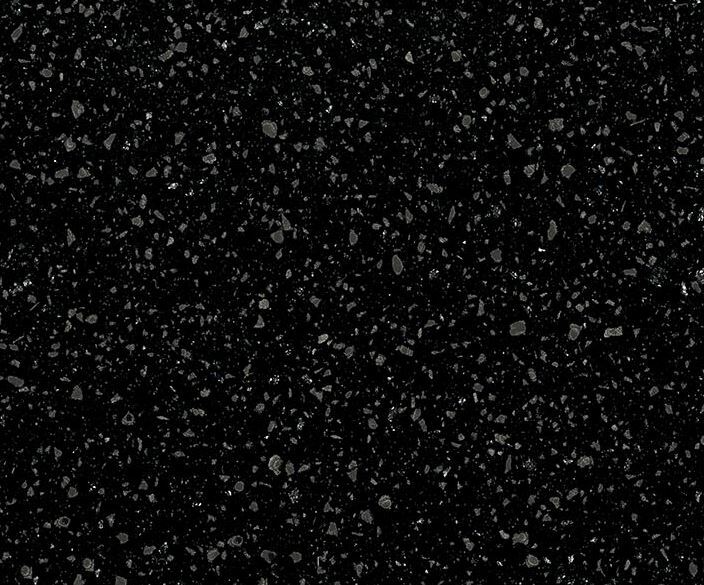 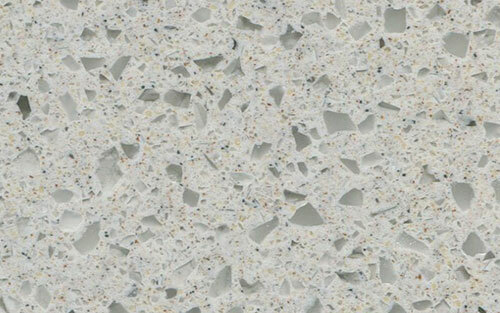 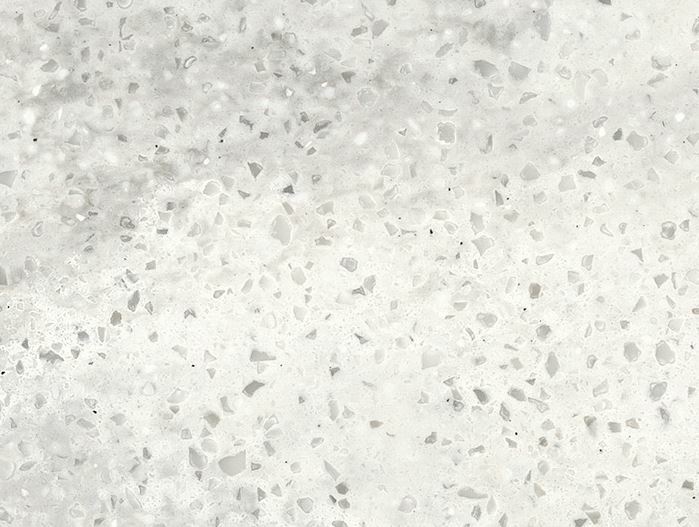  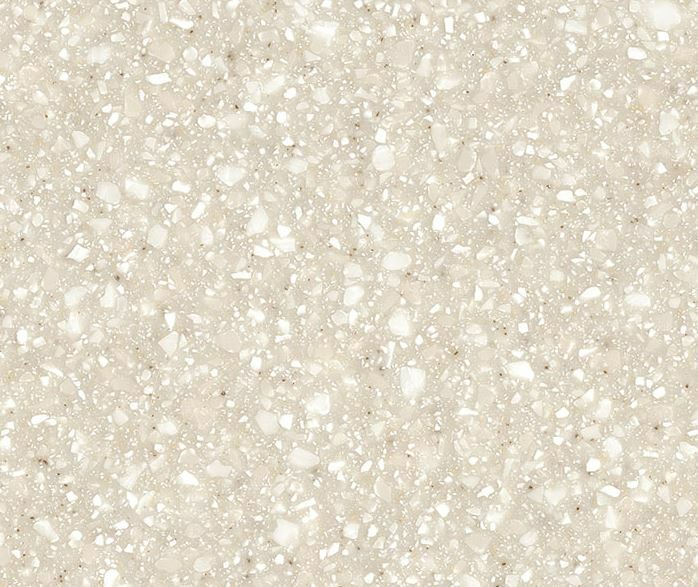 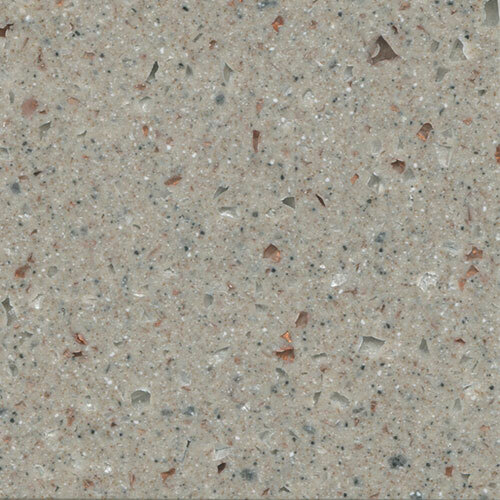 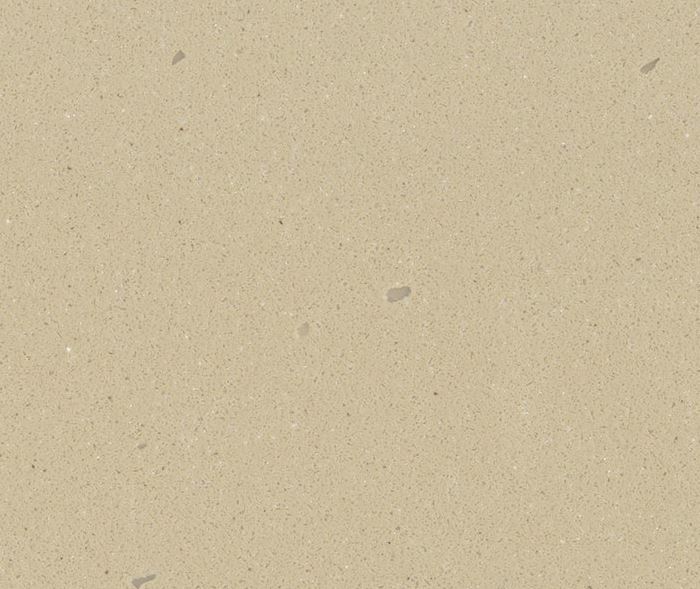 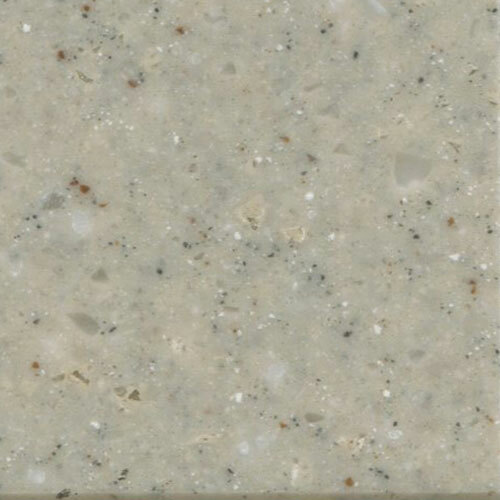  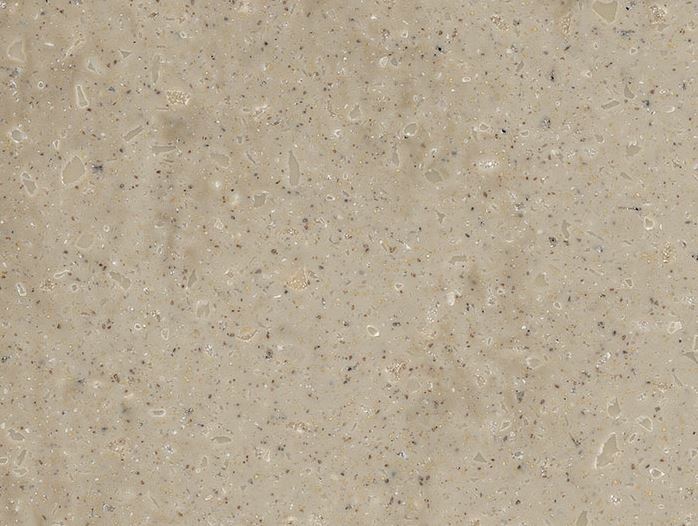 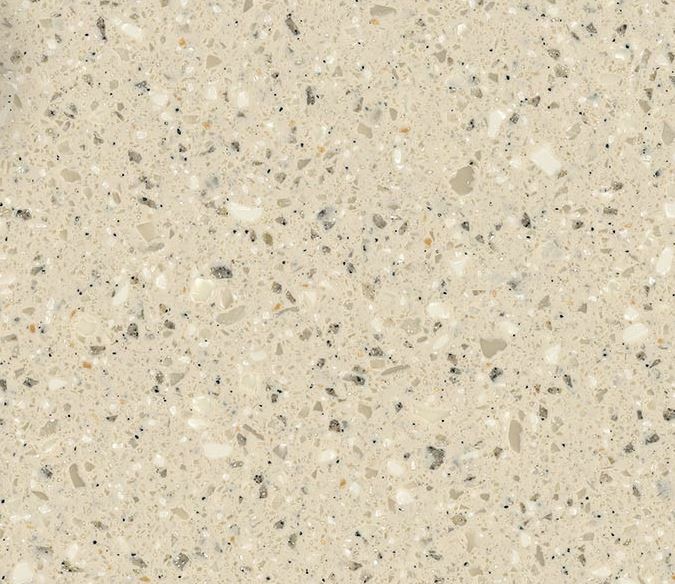   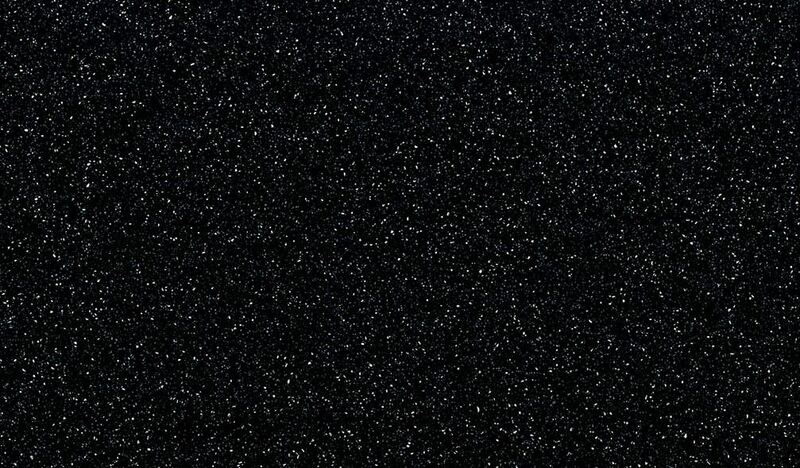 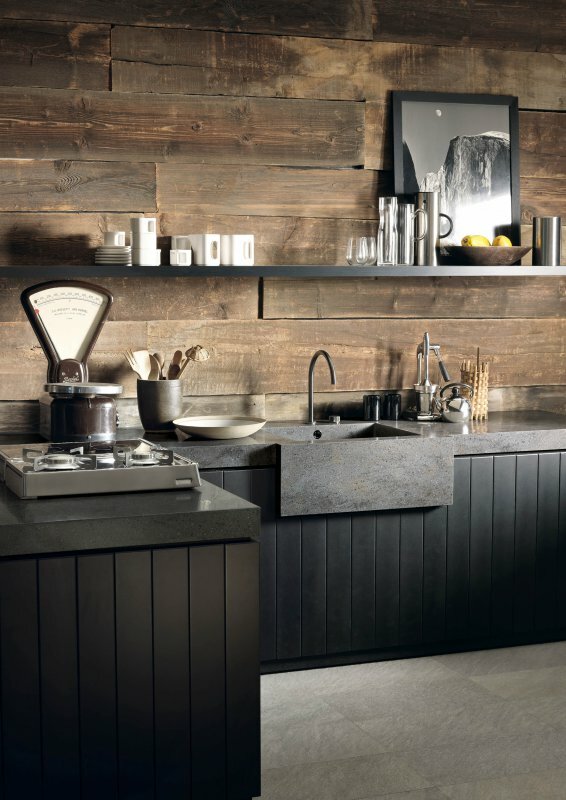 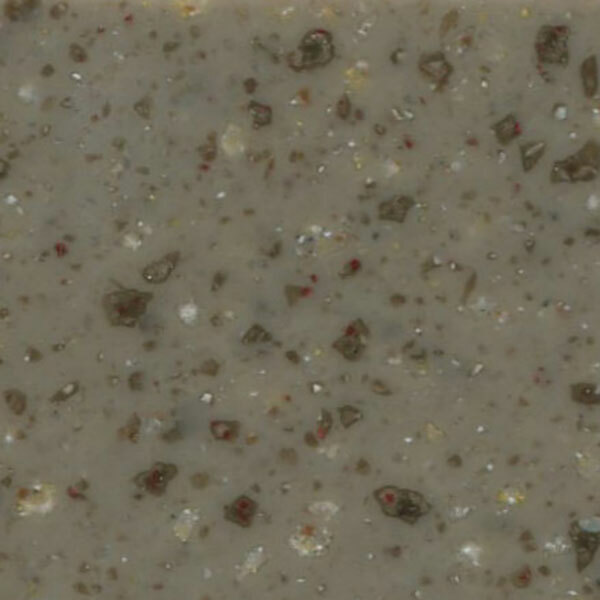 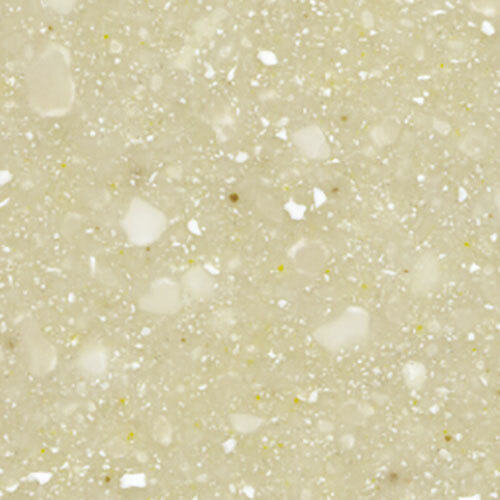 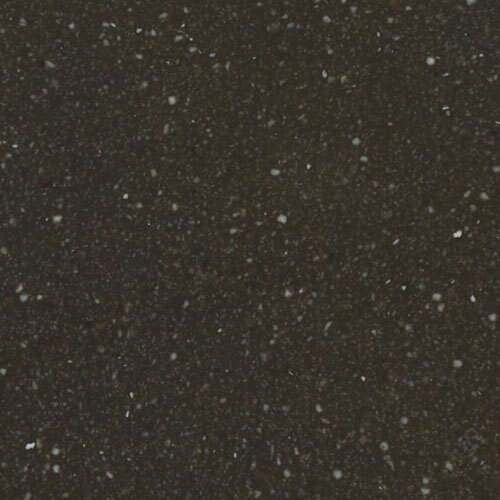 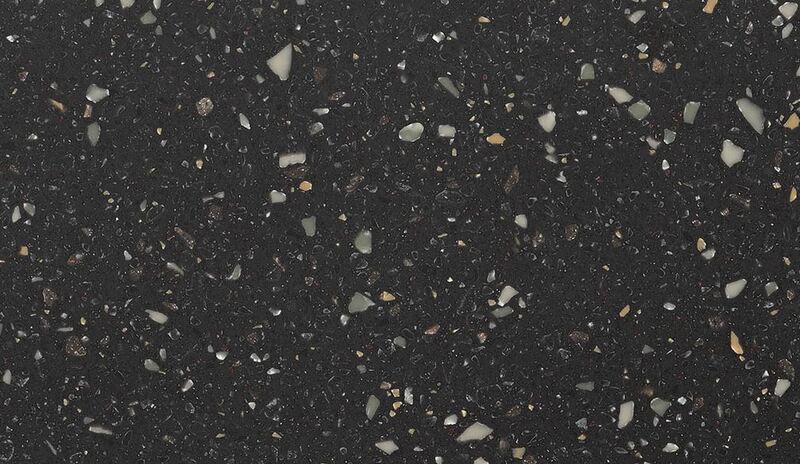 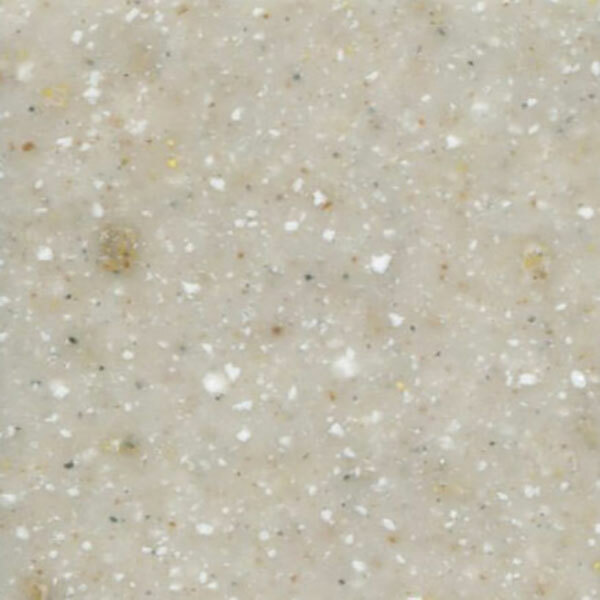 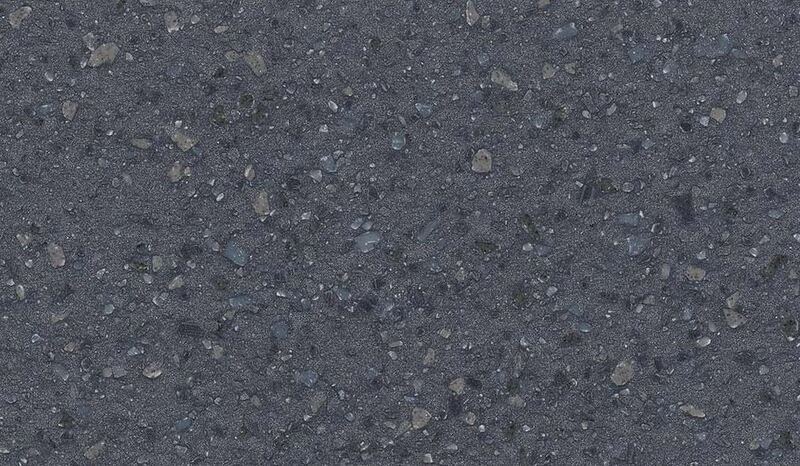 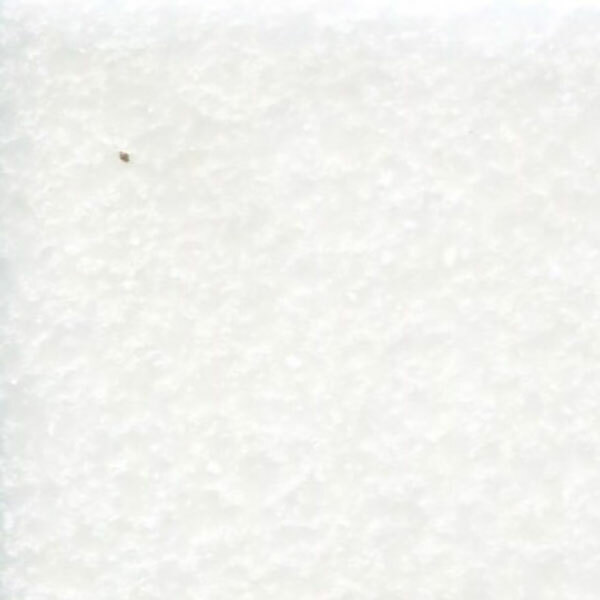 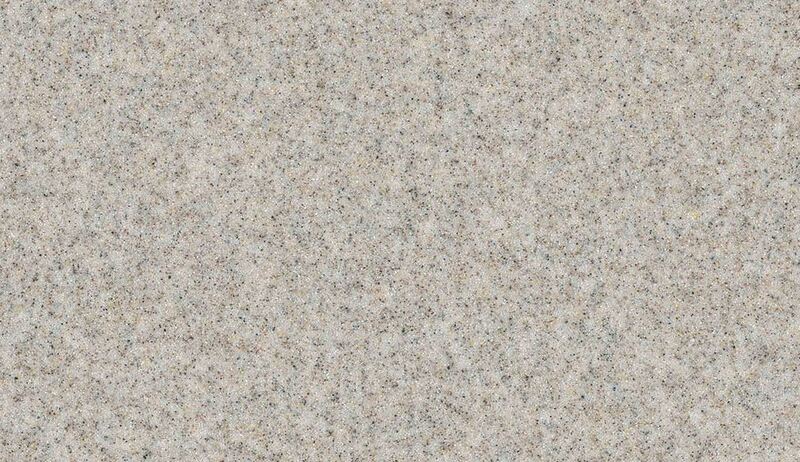 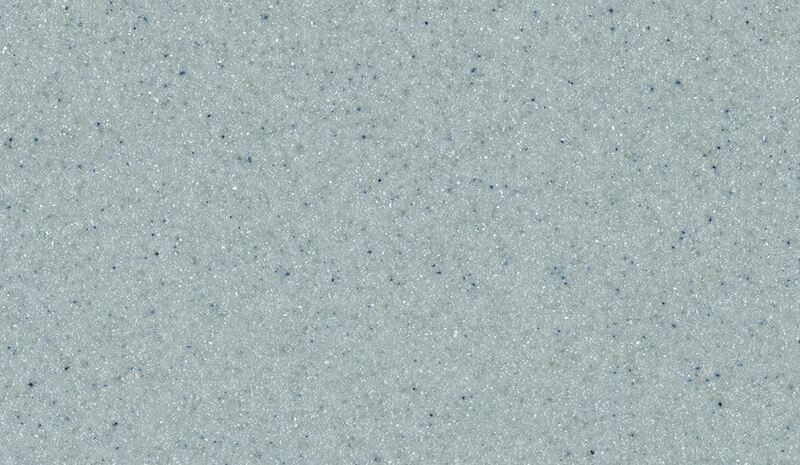 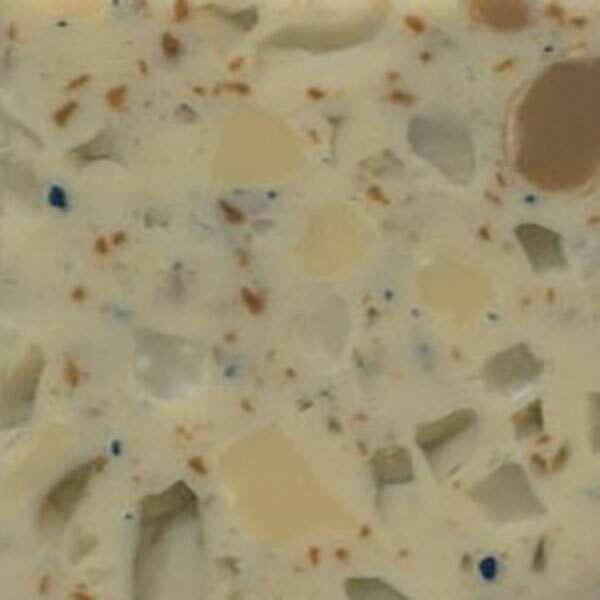 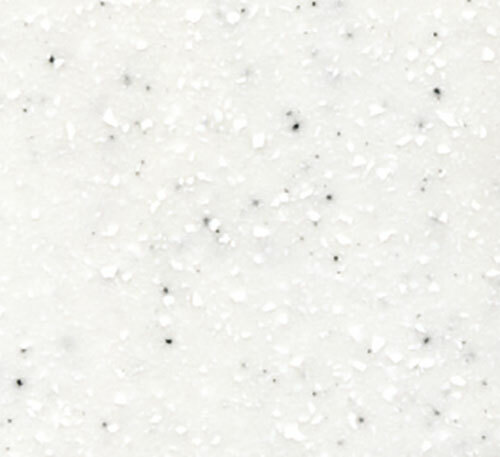 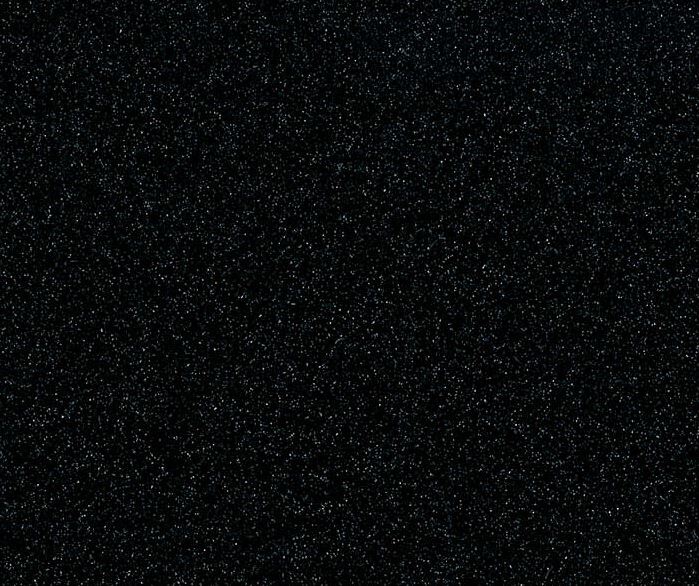 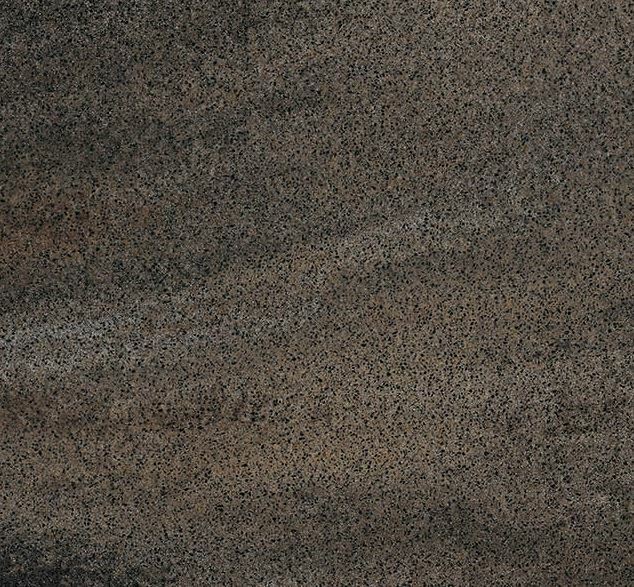 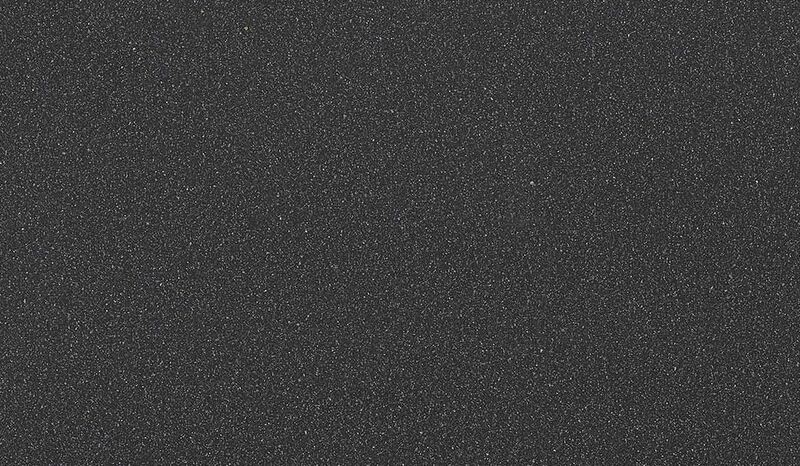  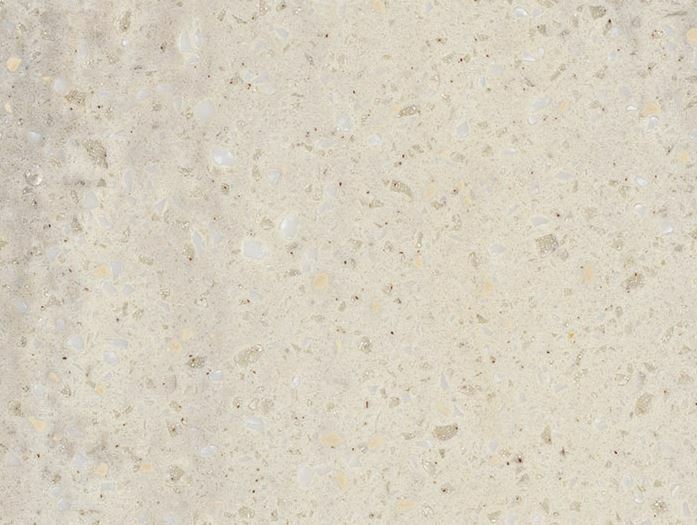 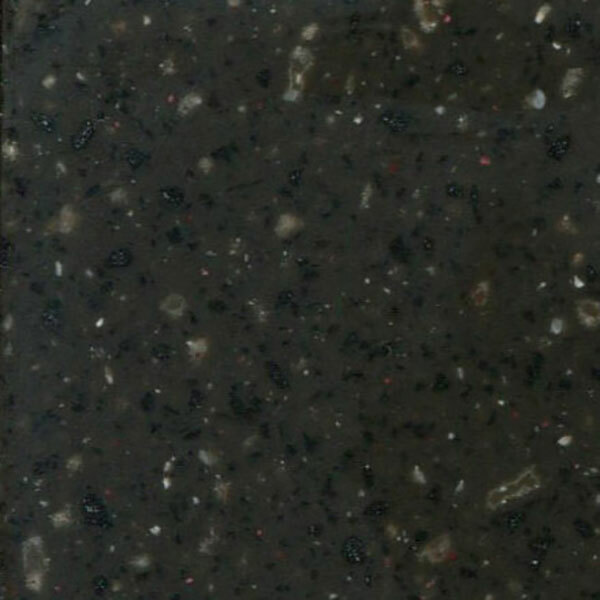 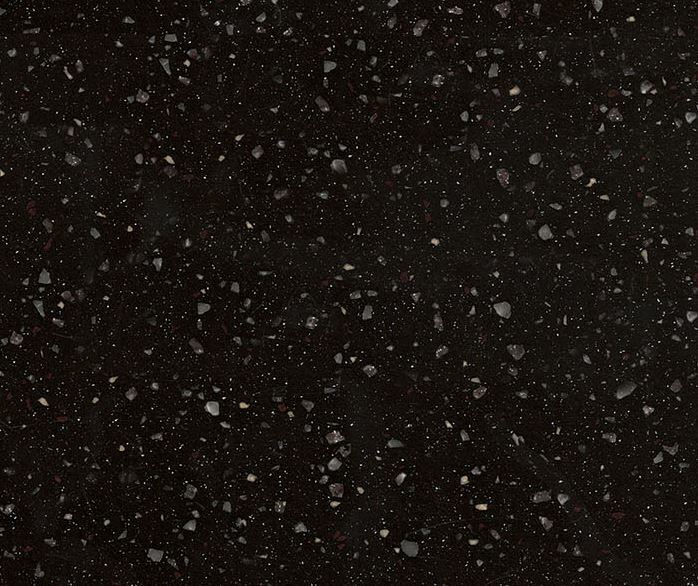 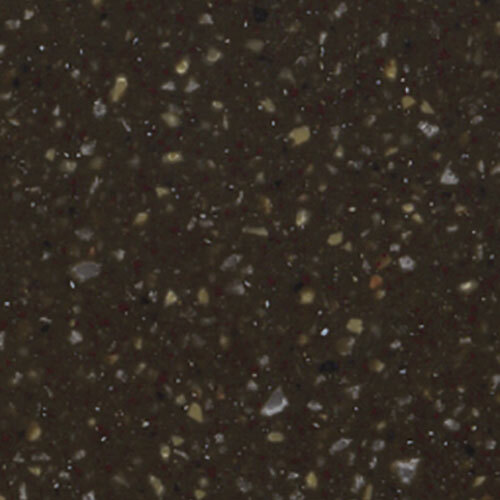 Non-porous, resistant to impact, chemicals and heat, and pleasant to the touch, Kerrock is available in a wide variety of colours and is an ideal alternative material for worktops, receptions, bars and bathroom areas.